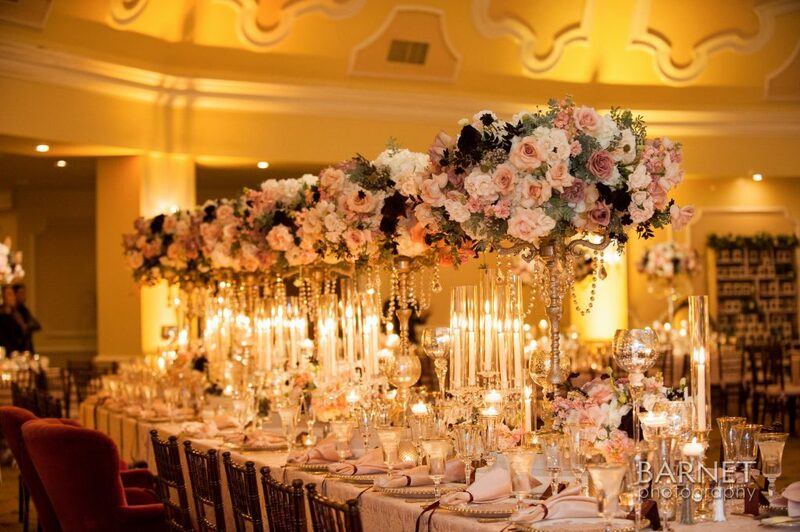 We are sort of speechless when it comes to this one. 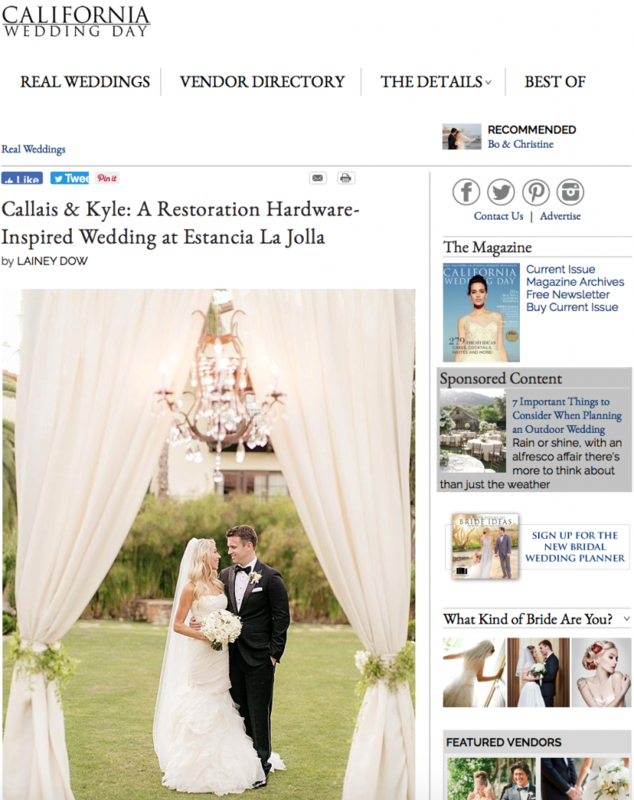 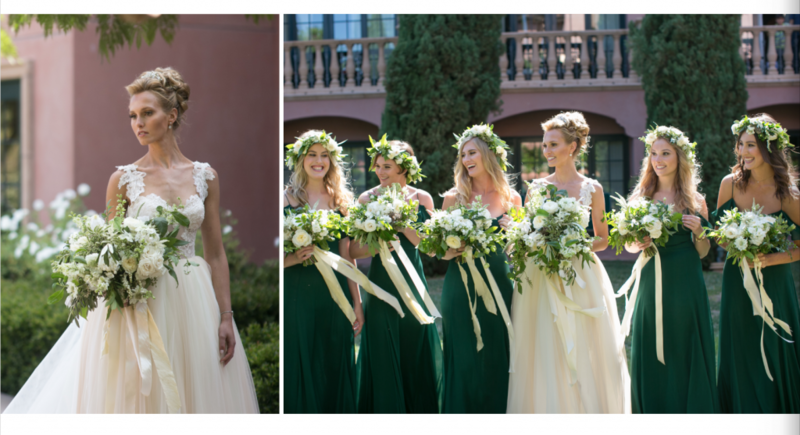 Not only were L & P absolutely amazing to work with (and gorgeous!) 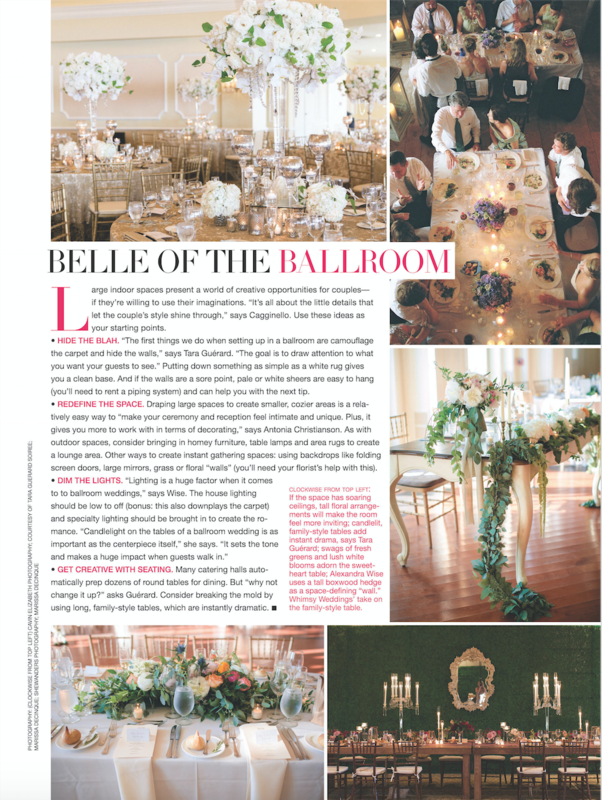 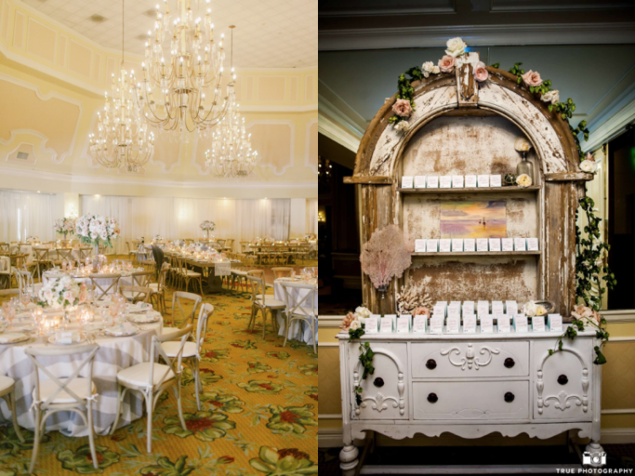 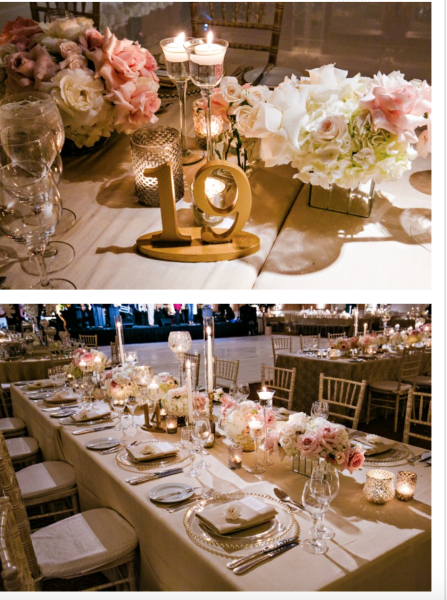 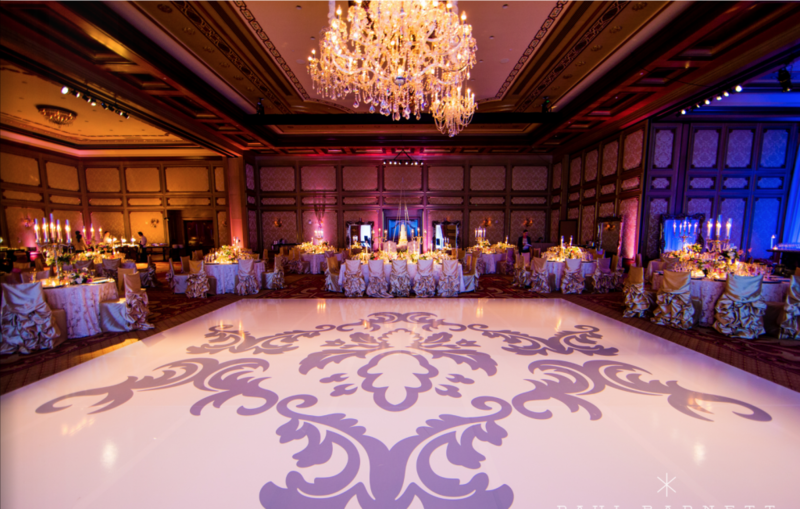 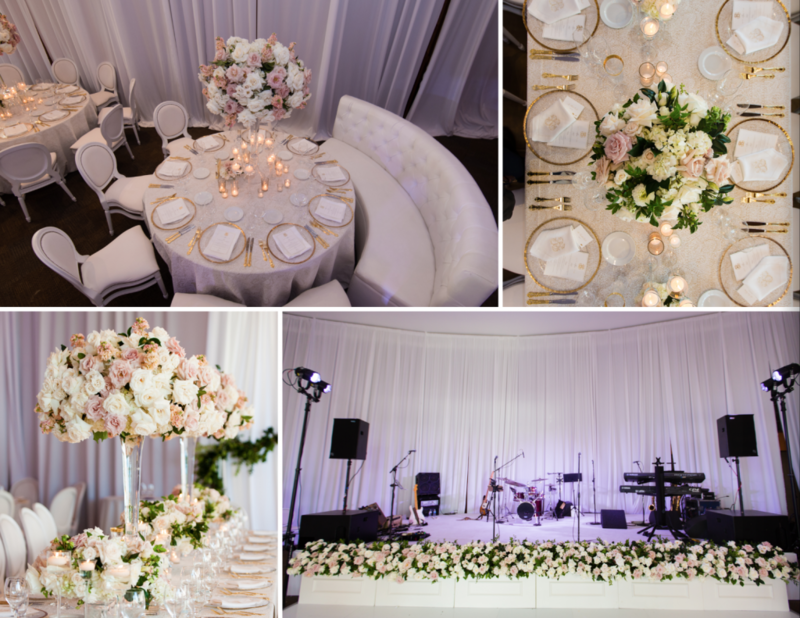 but the team and design concepts that the lovely ladies of Luxe Events put together could not have been more magical. 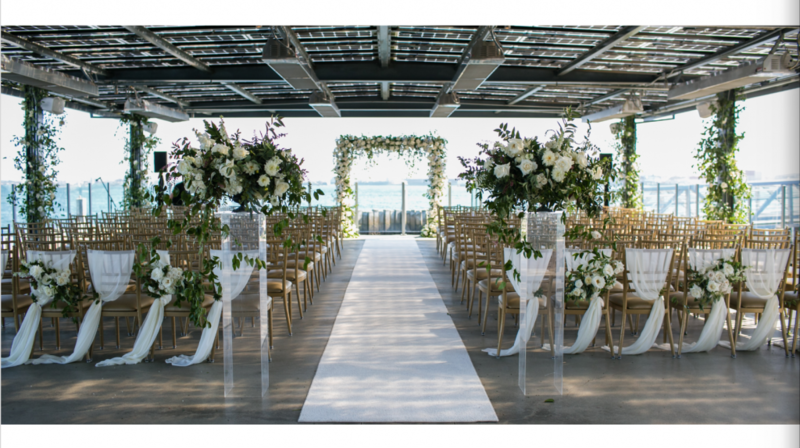 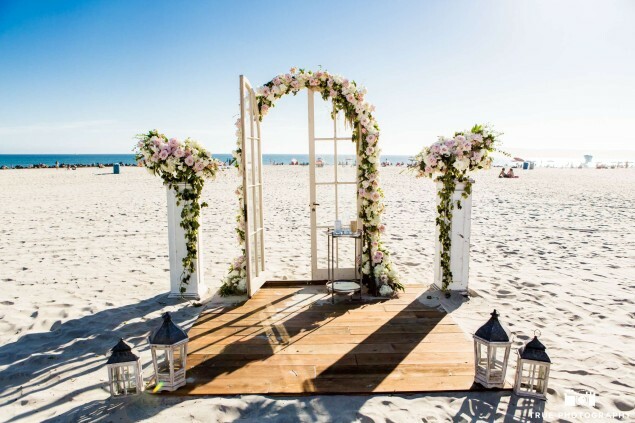 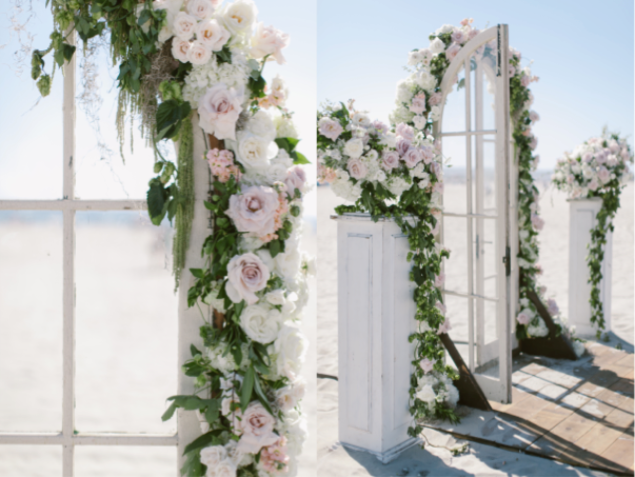 Jenny Minns (co-owner of Luxe Events) dreamt up a vintage ceremony scene, complete with a mahogany wood church pew entrance and a custom built wood platform holding a large vintage doorway set as the wedding archway. 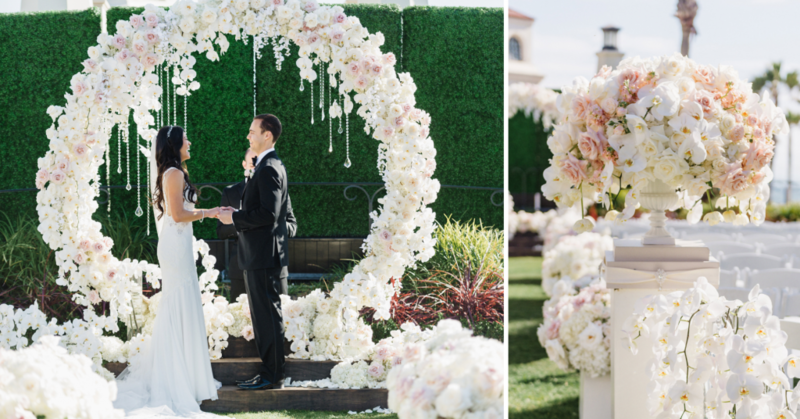 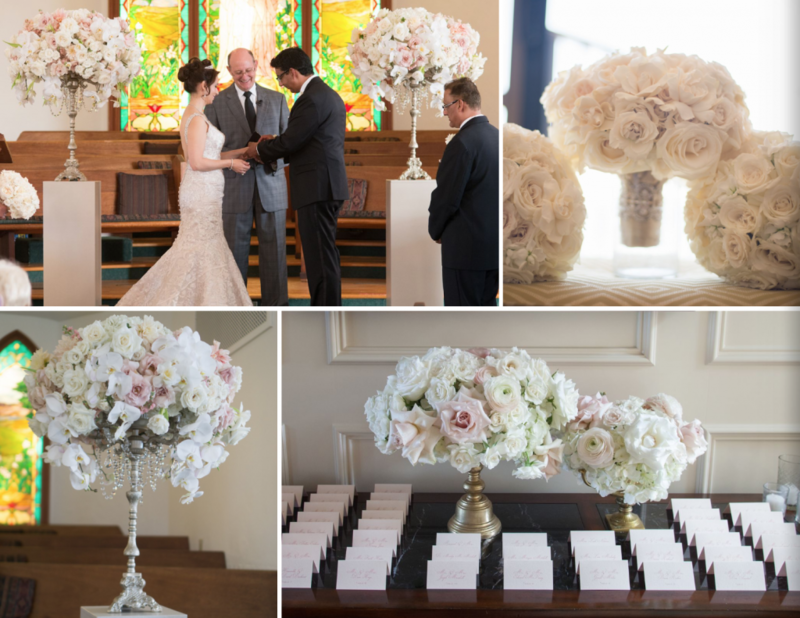 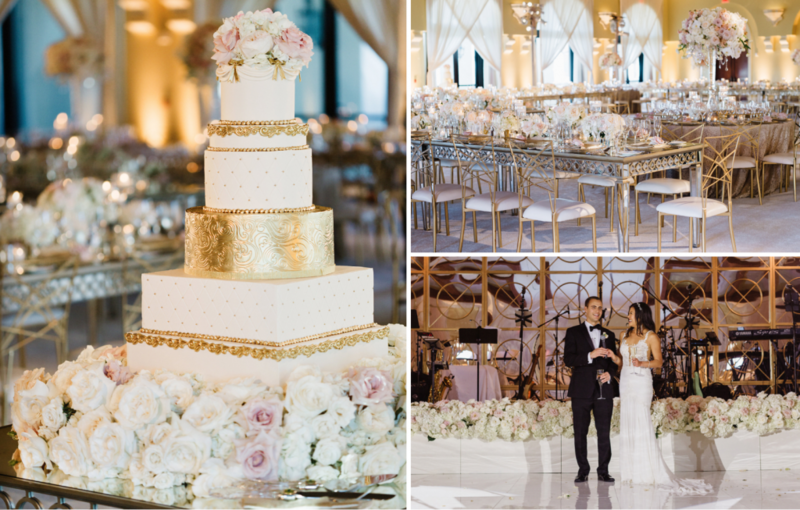 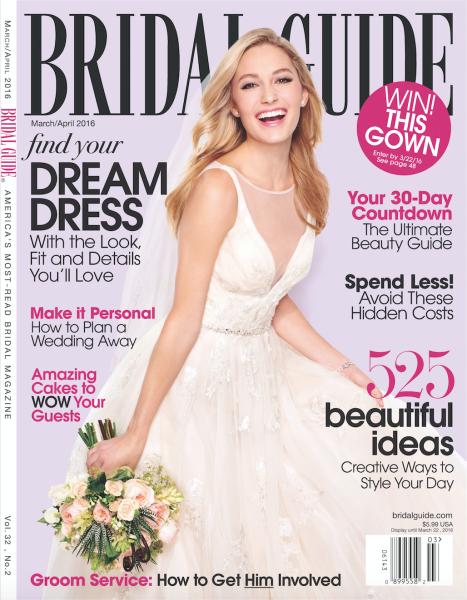 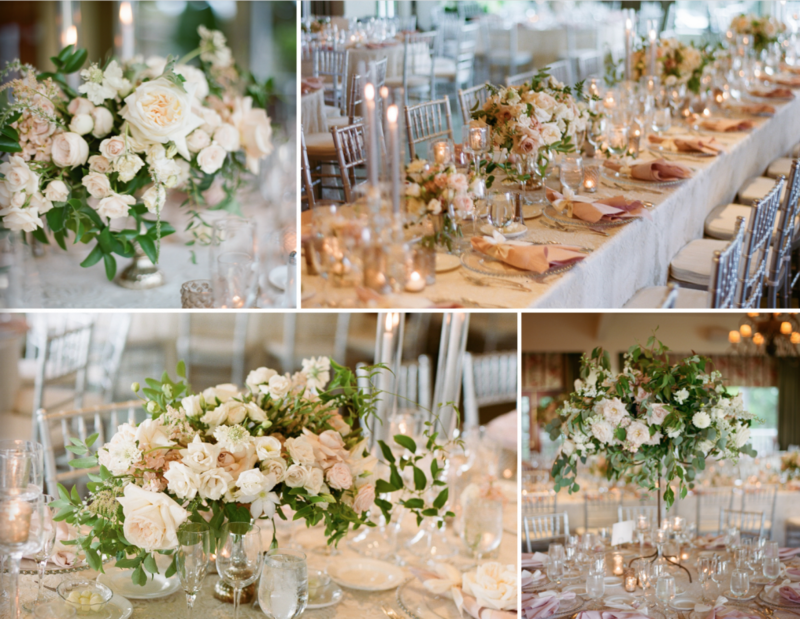 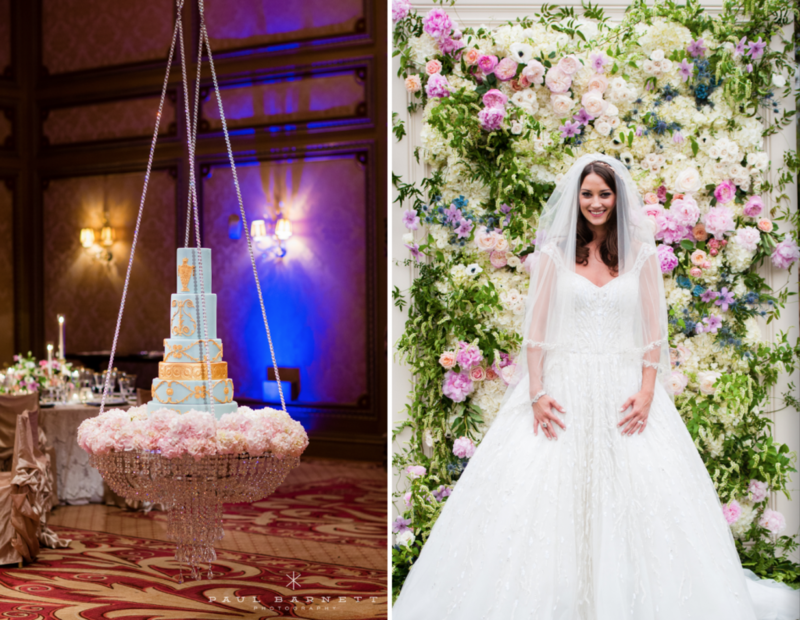 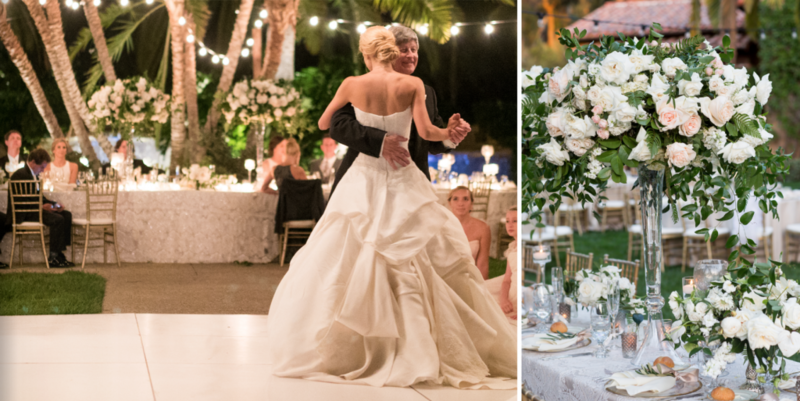 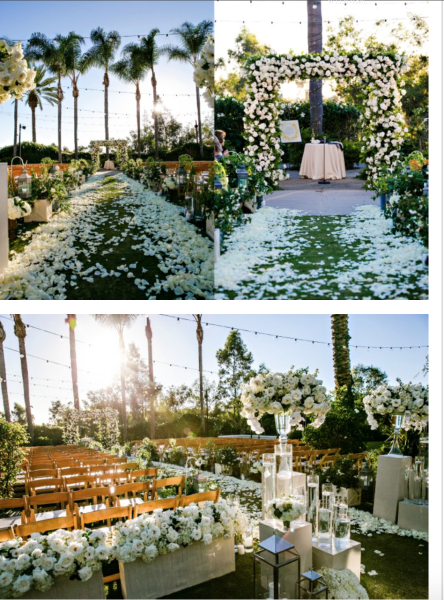 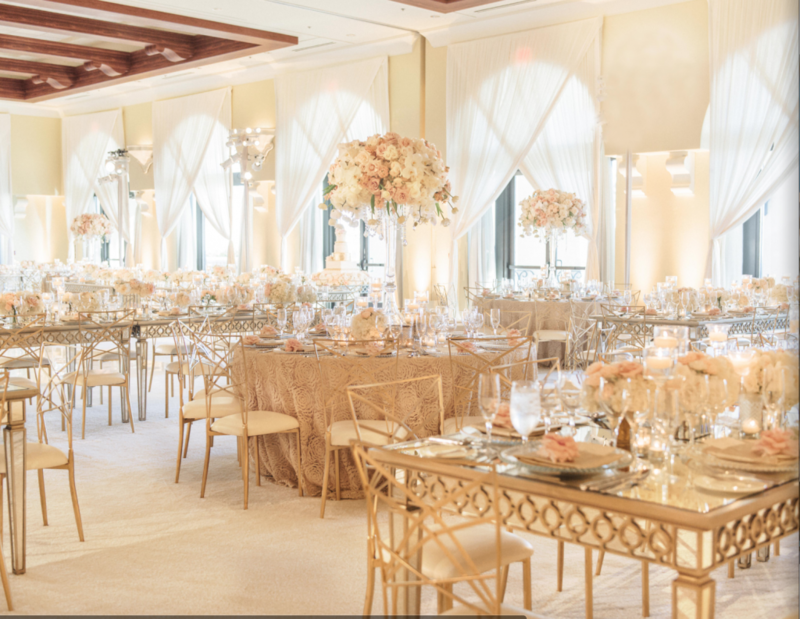 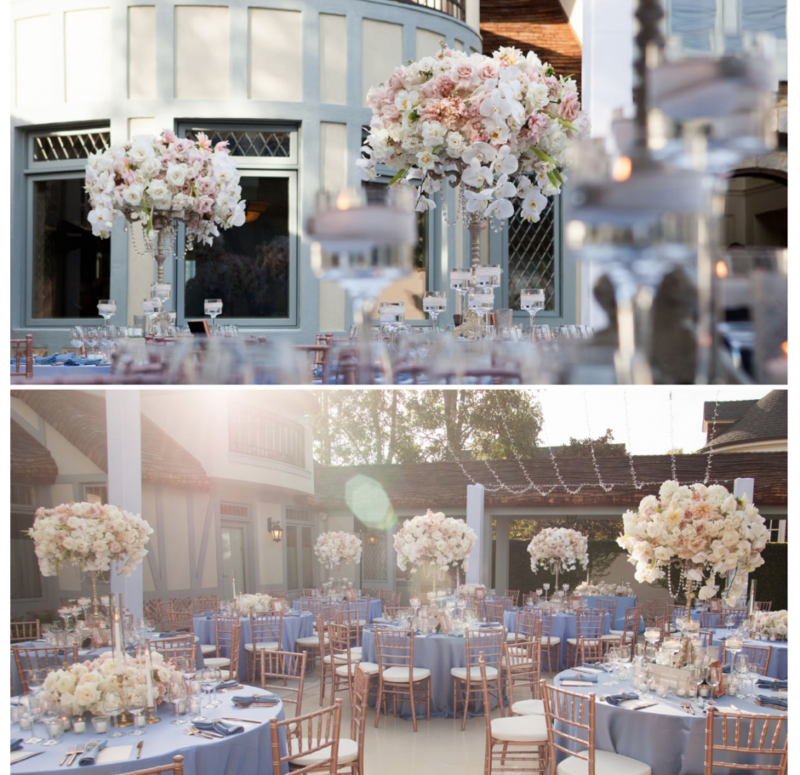 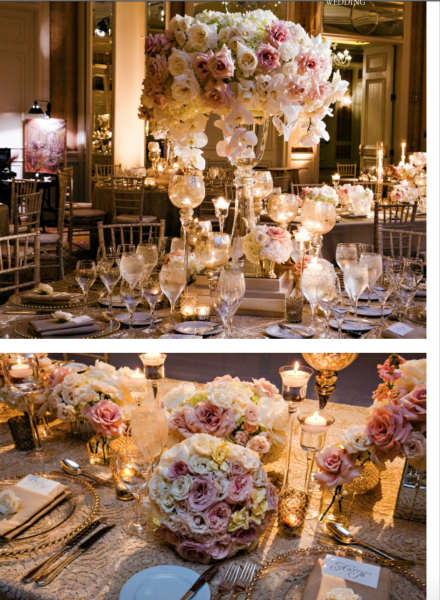 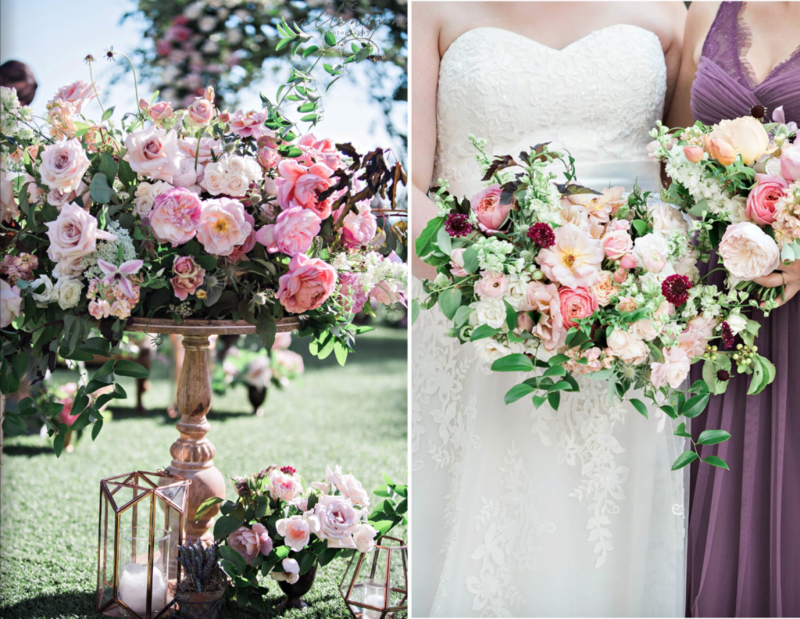 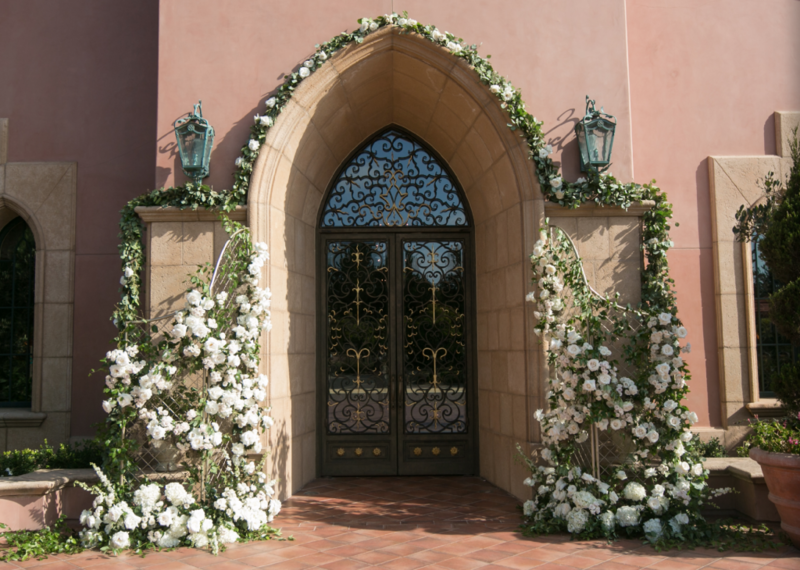 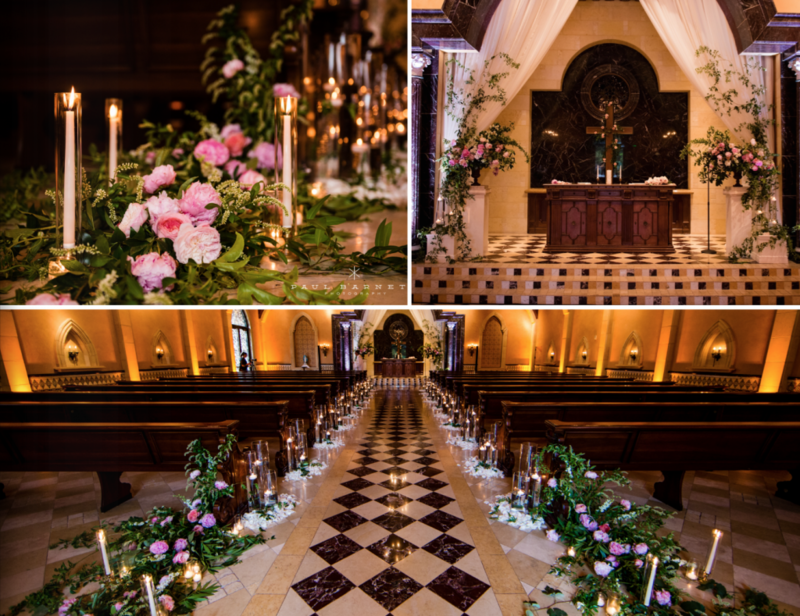 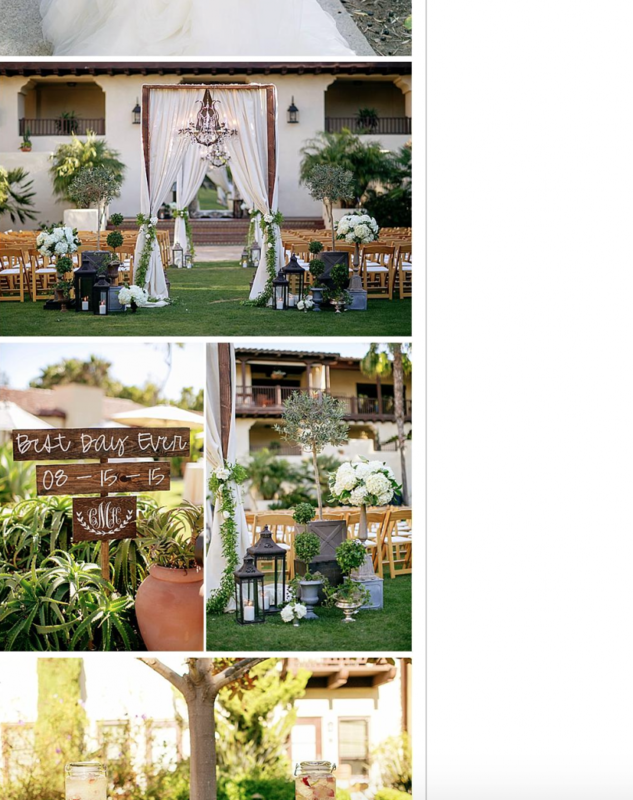 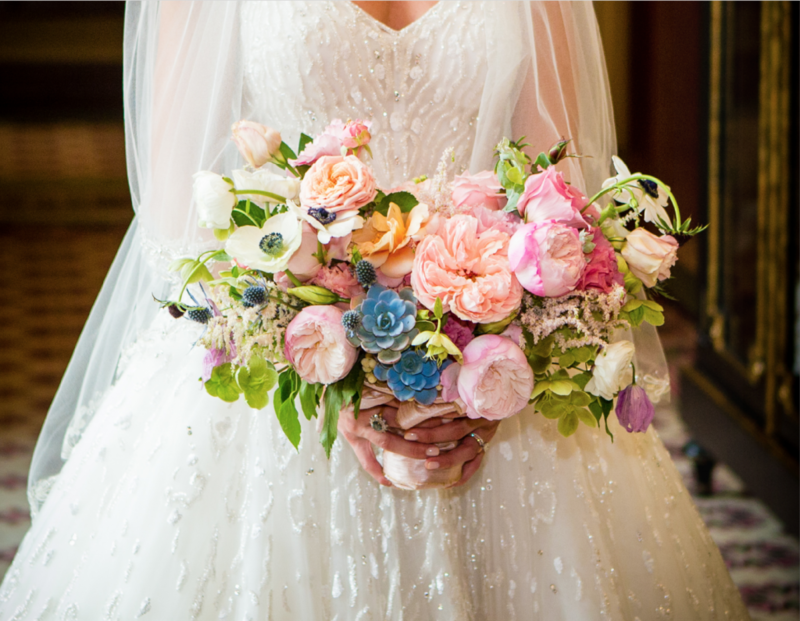 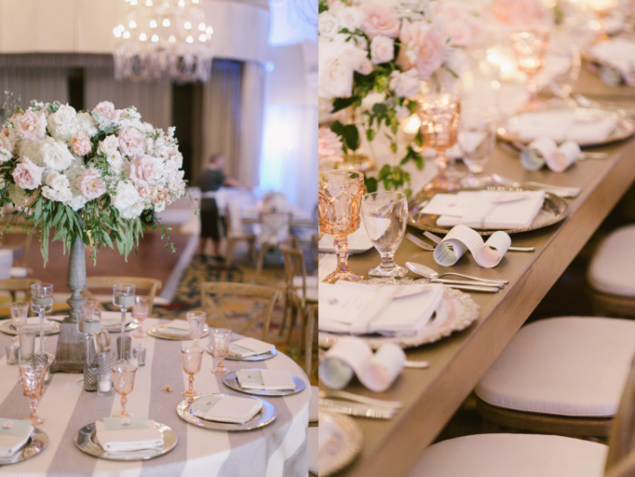 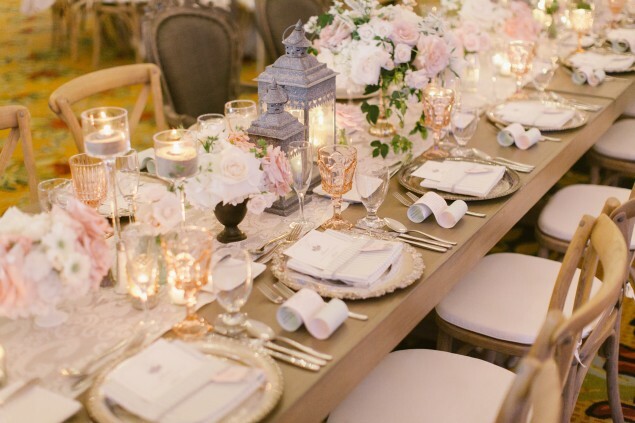 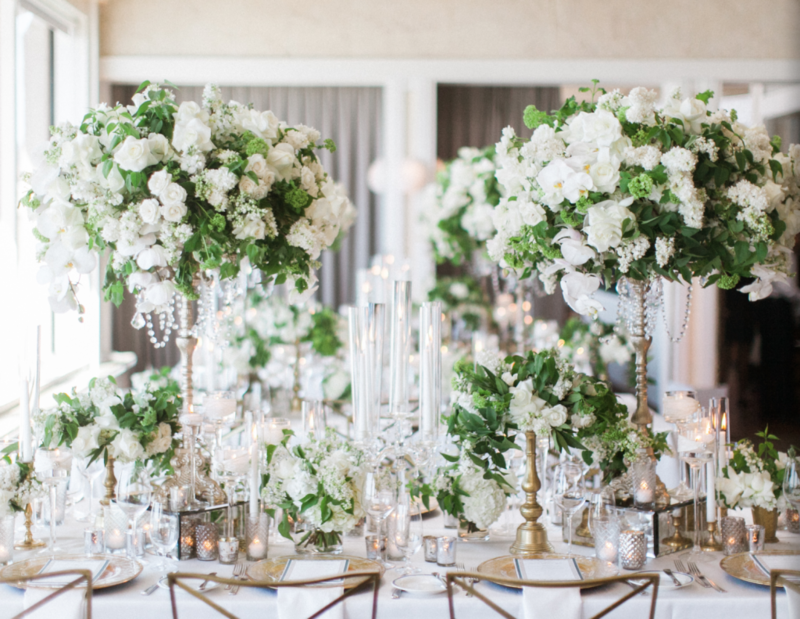 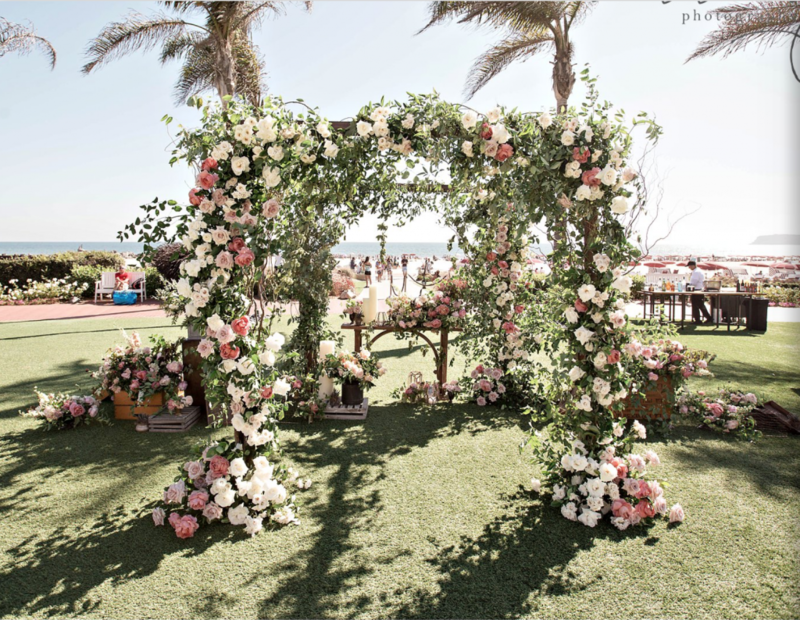 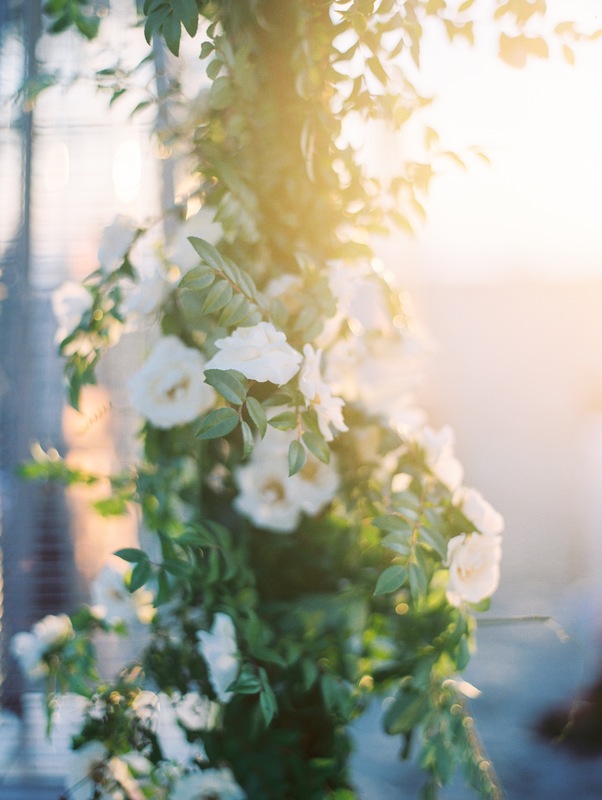 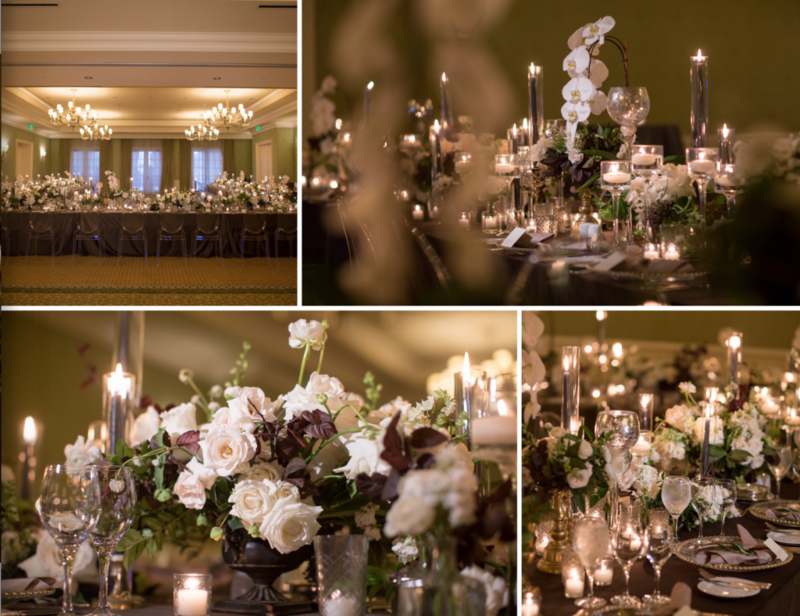 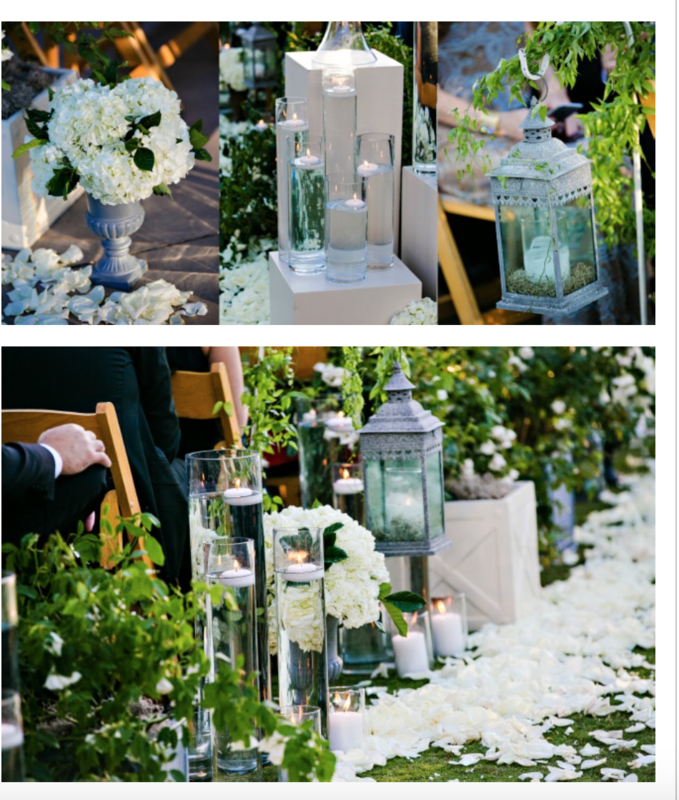 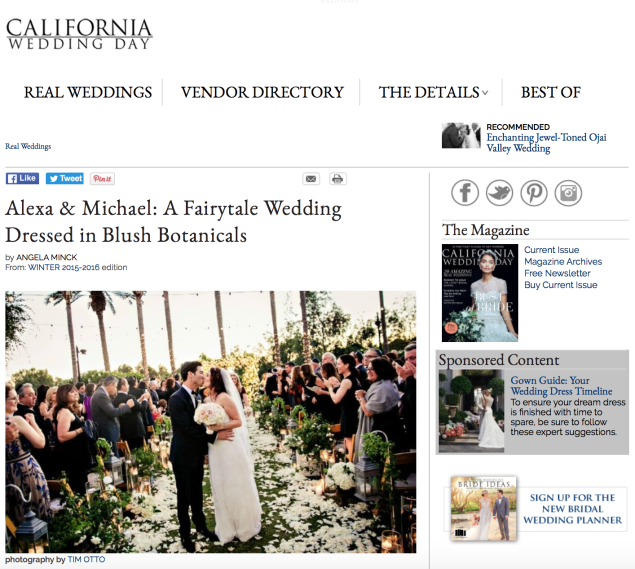 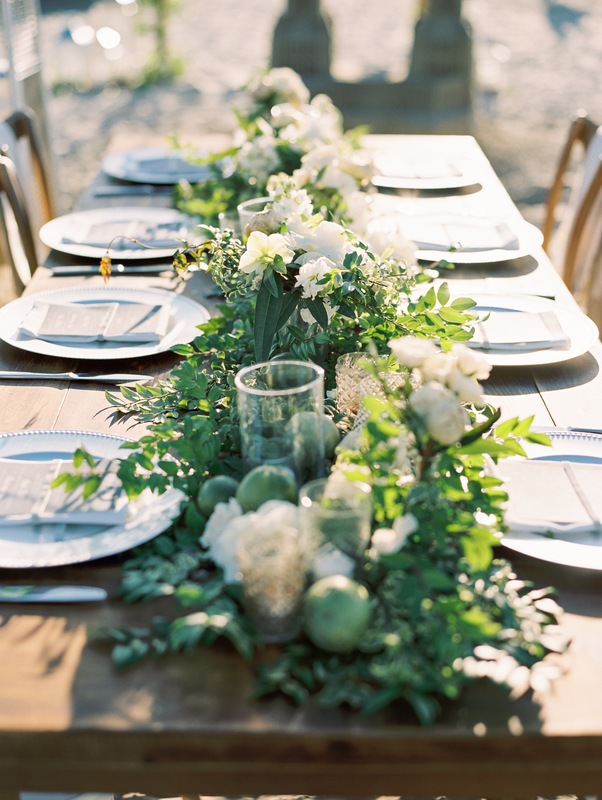 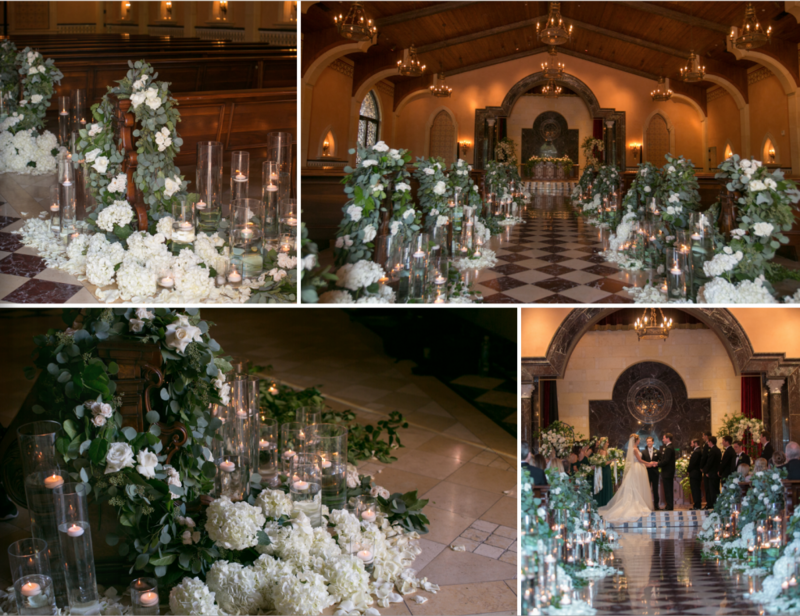 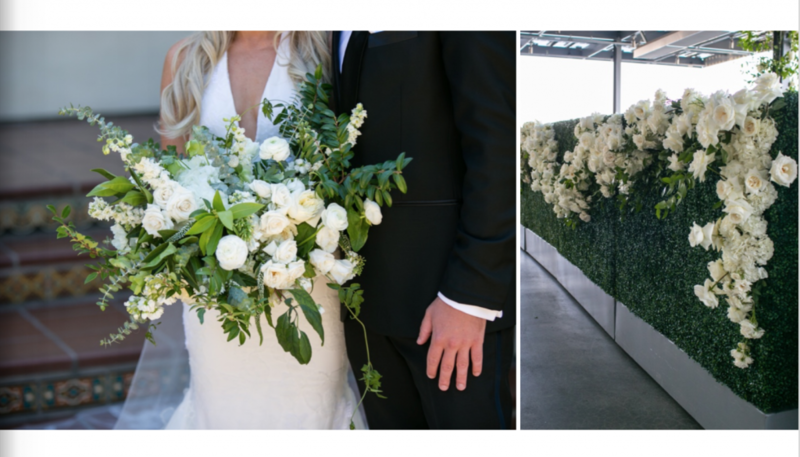 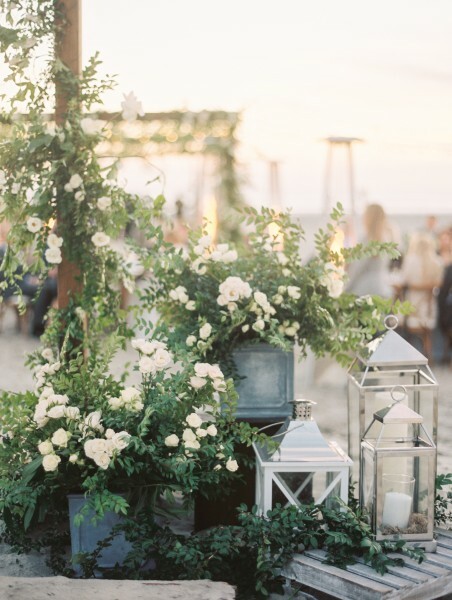 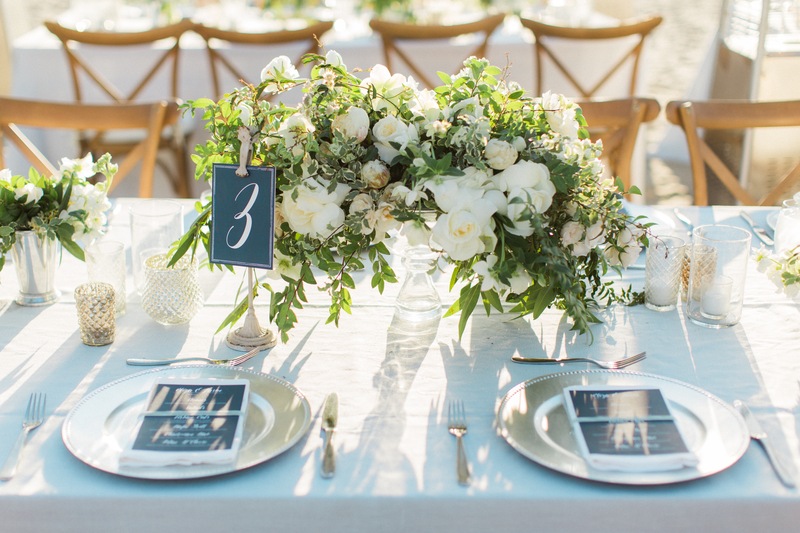 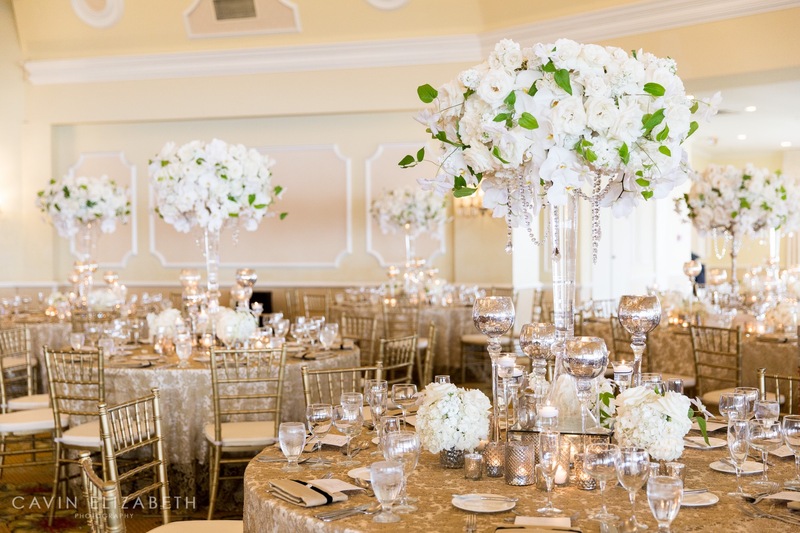 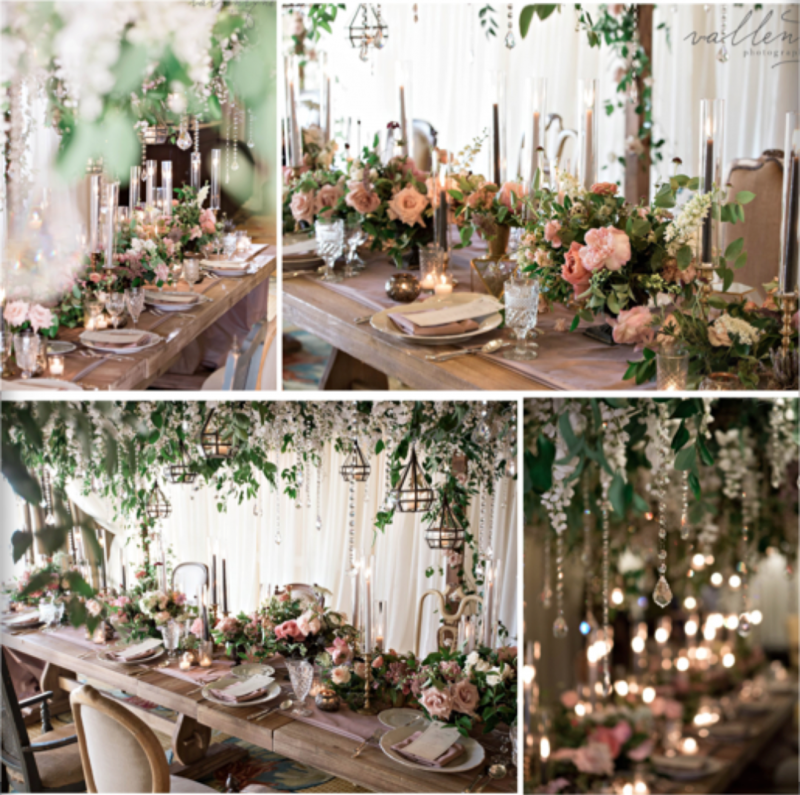 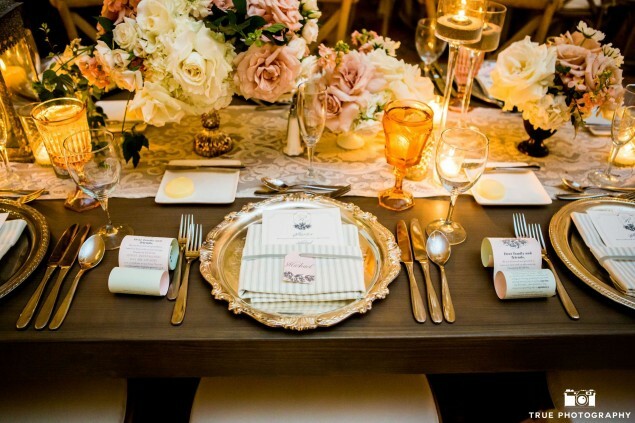 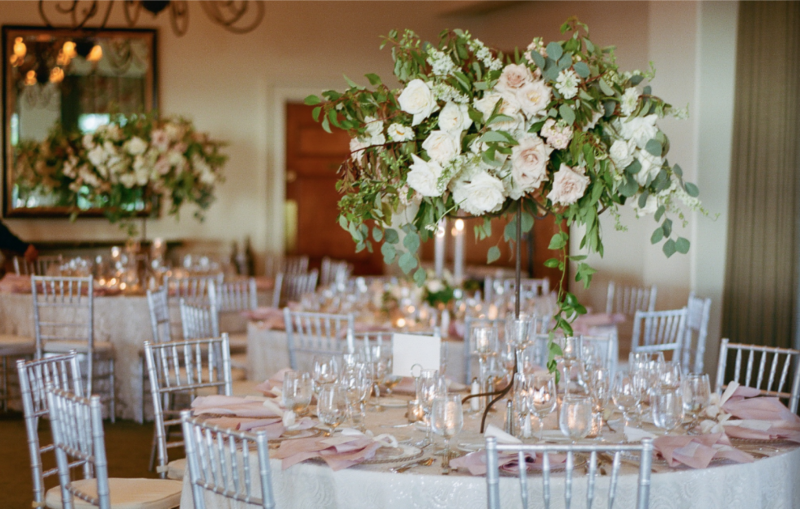 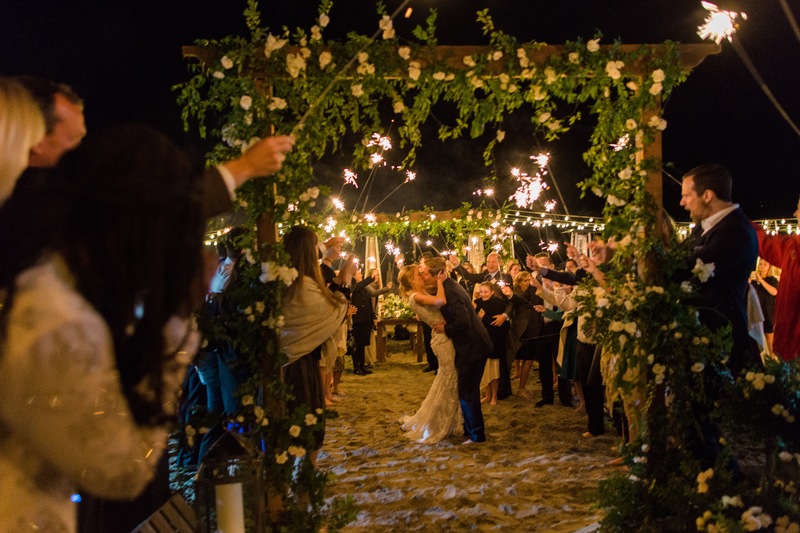 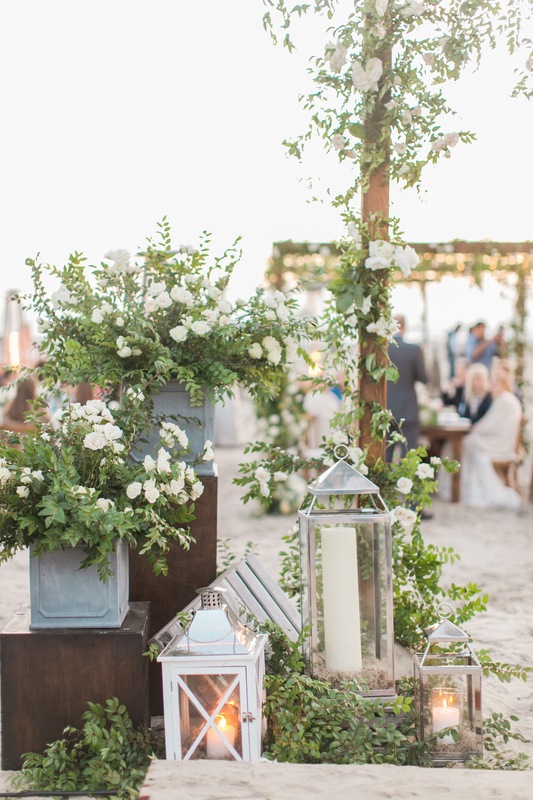 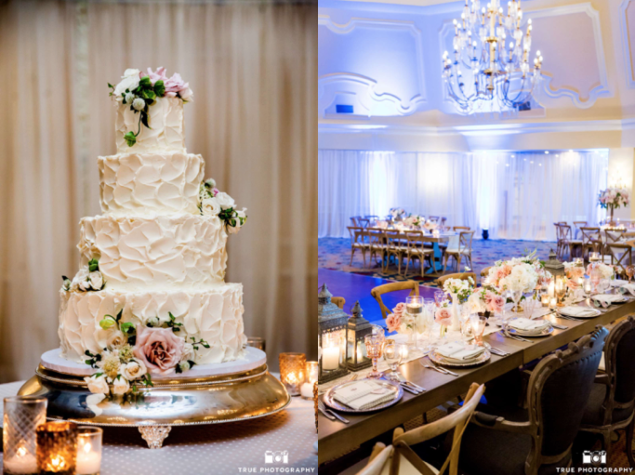 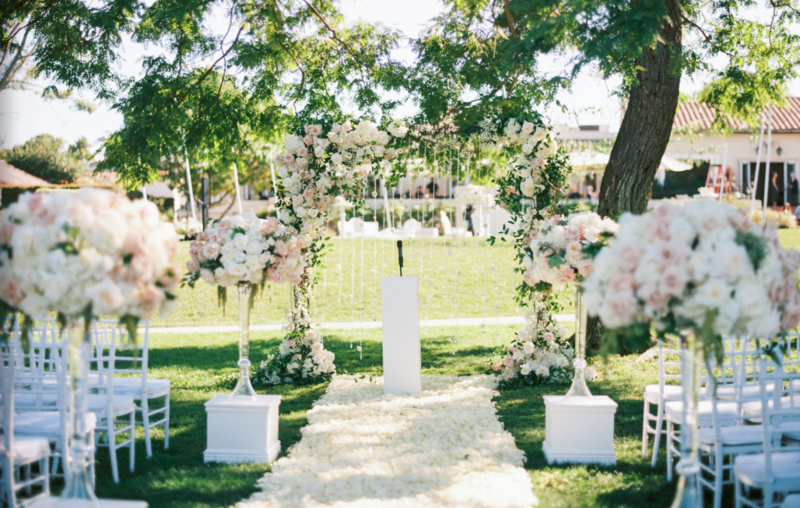 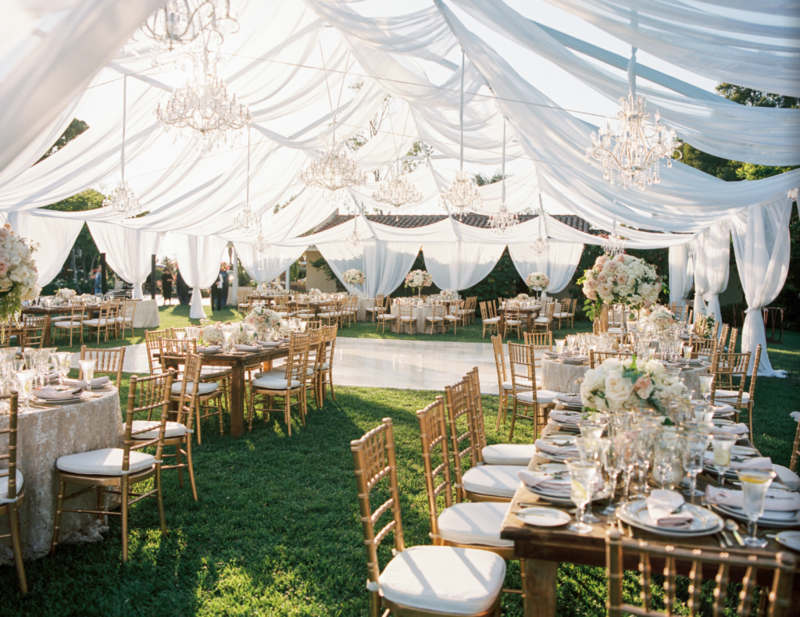 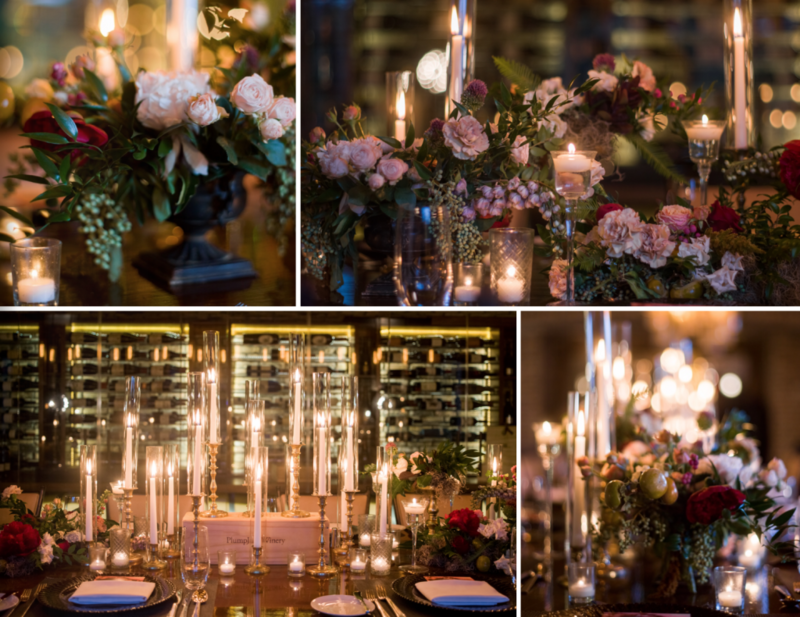 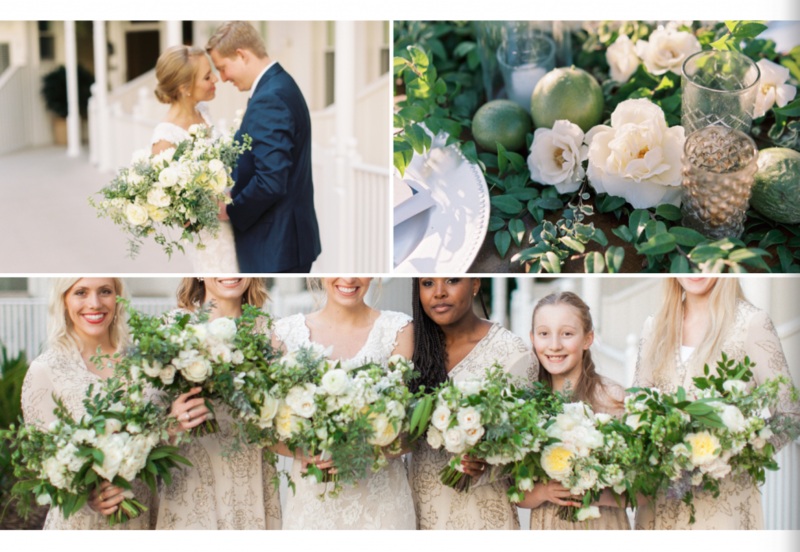 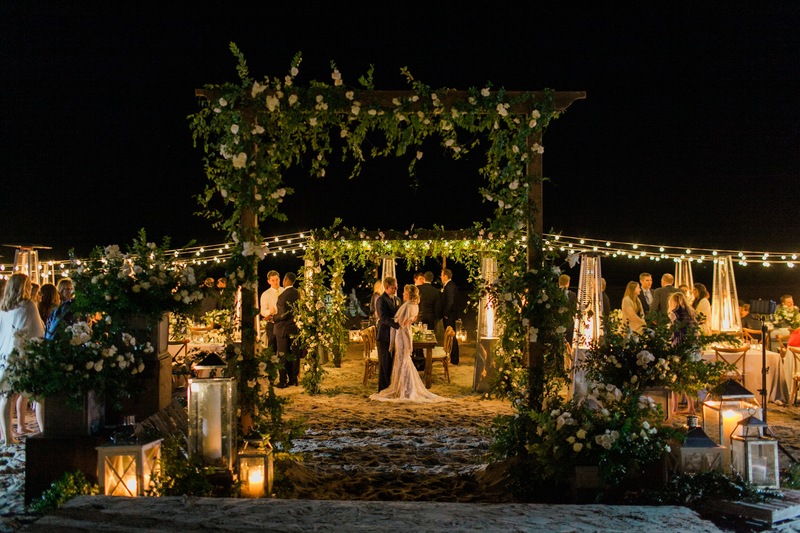 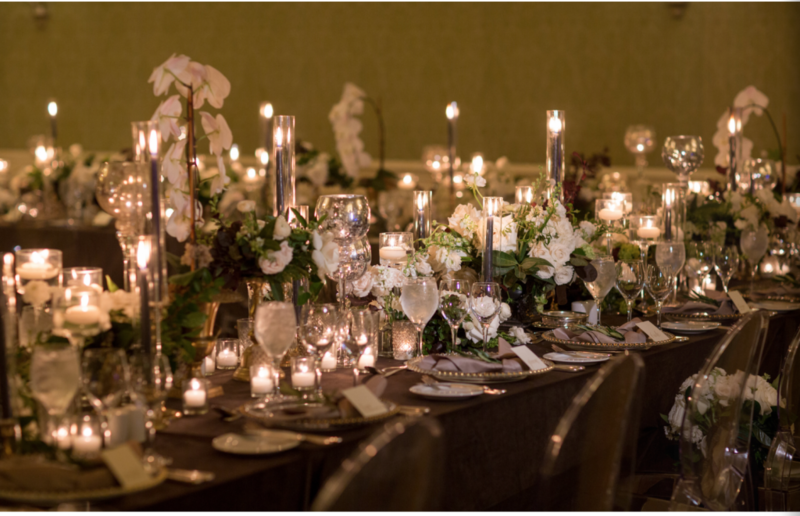 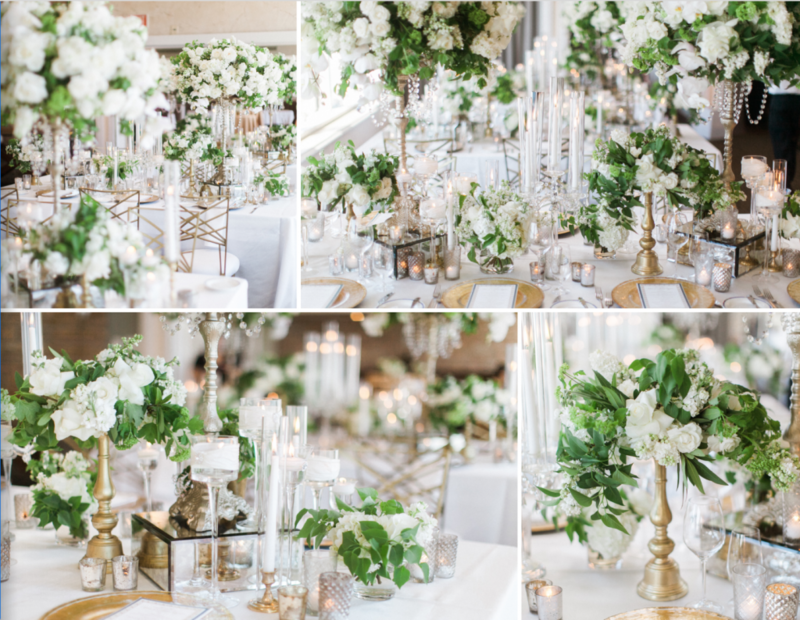 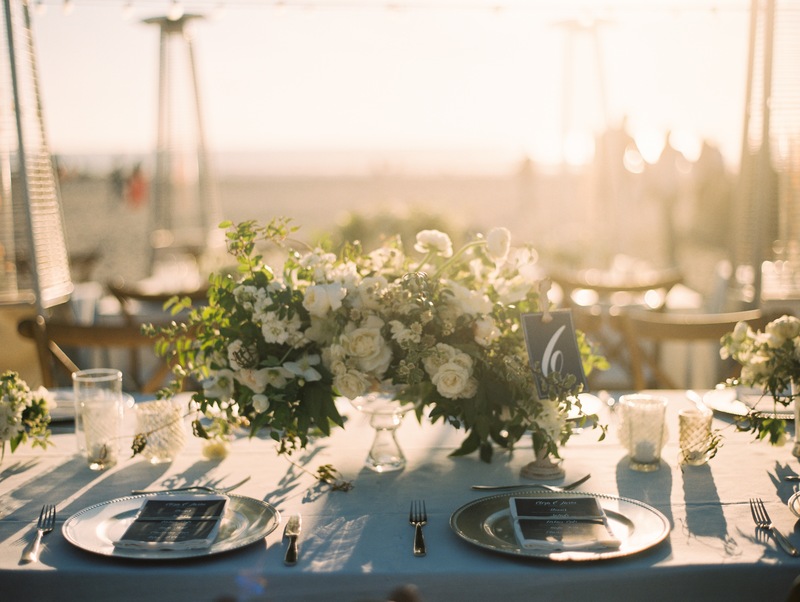 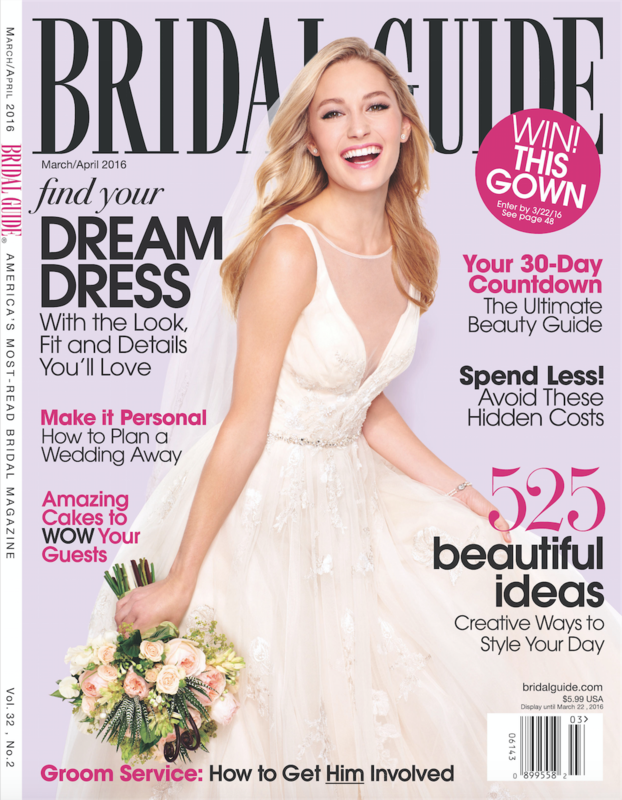 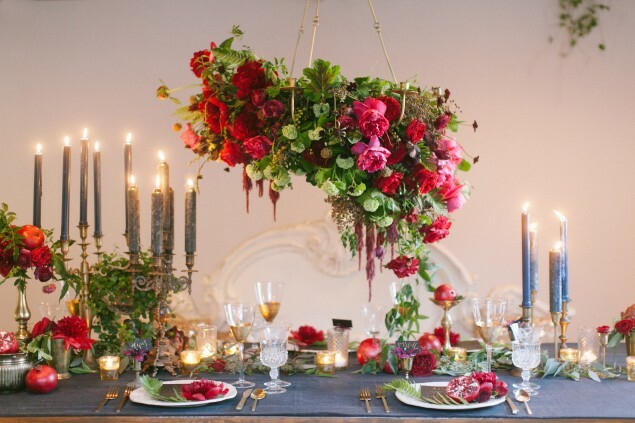 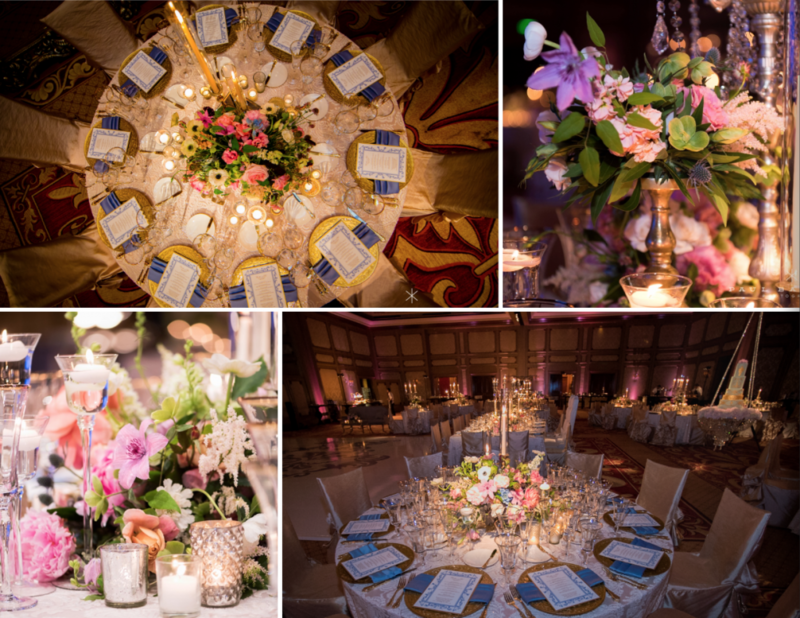 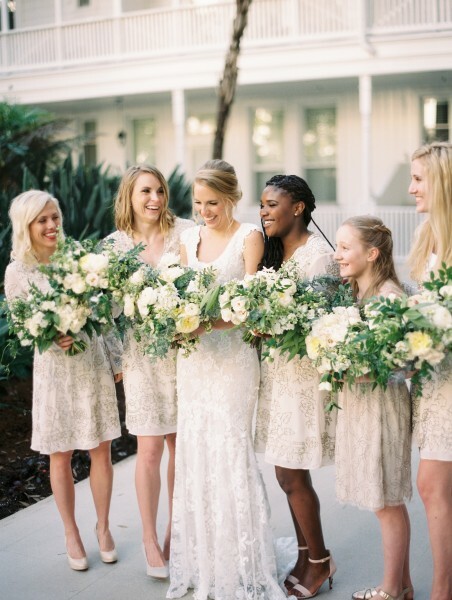 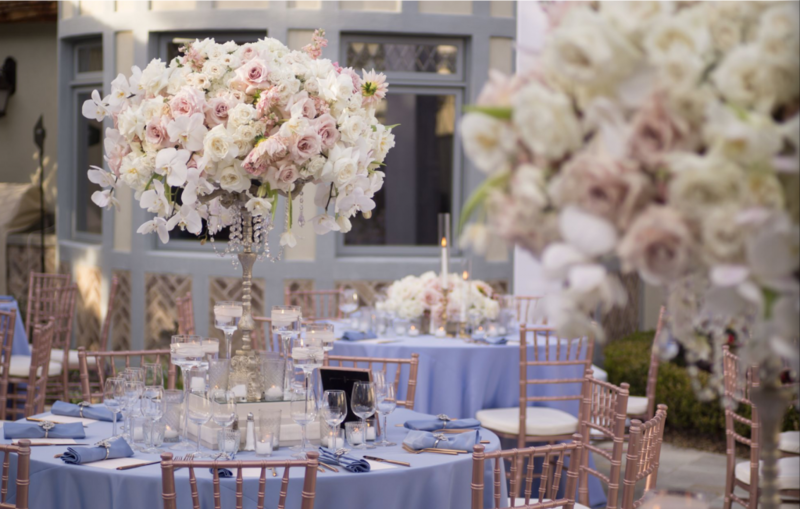 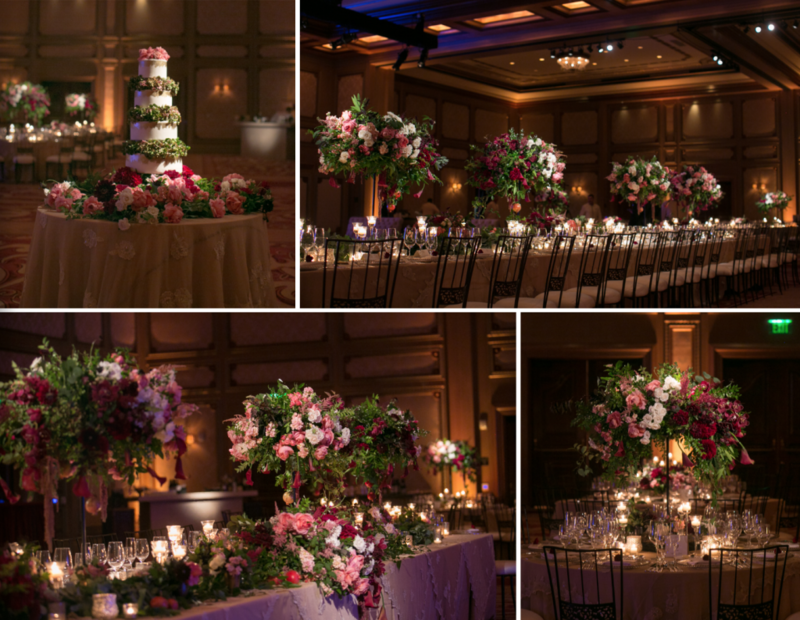 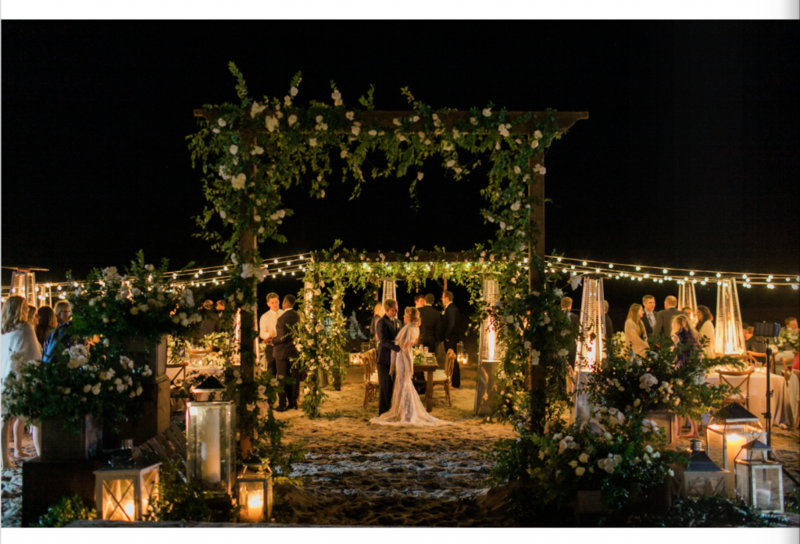 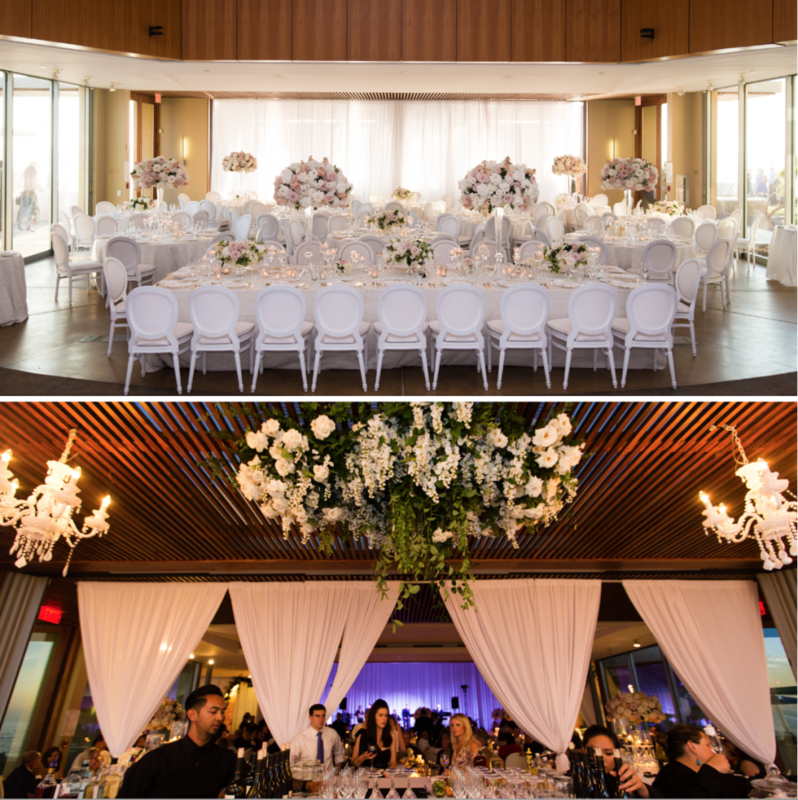 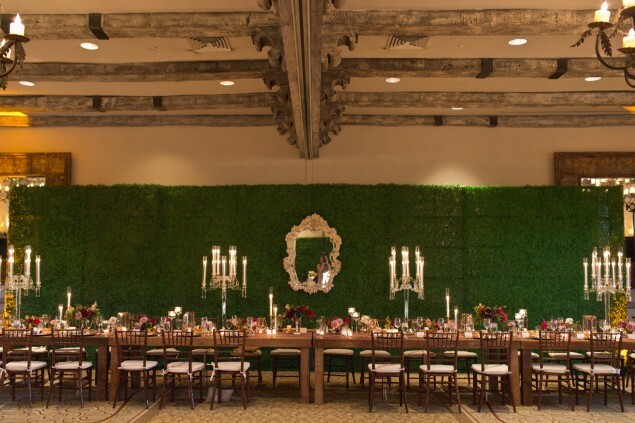 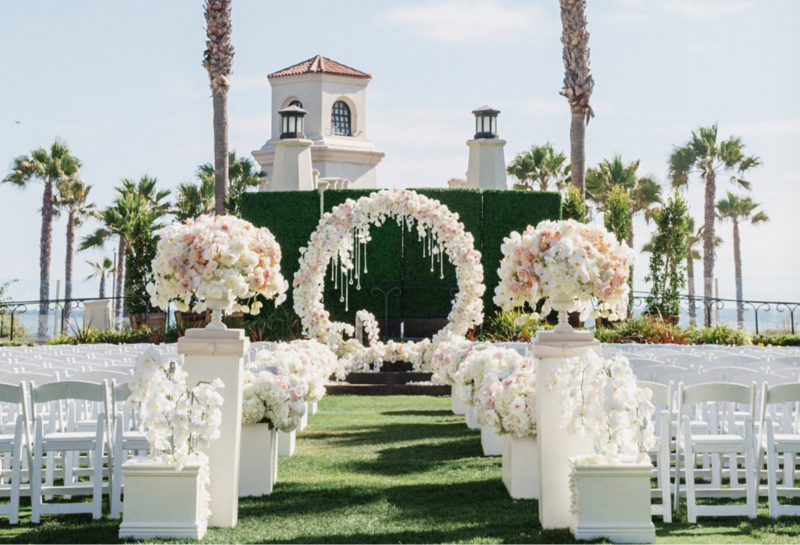 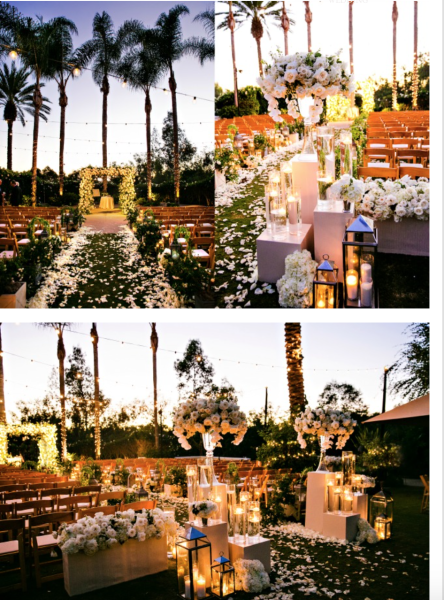 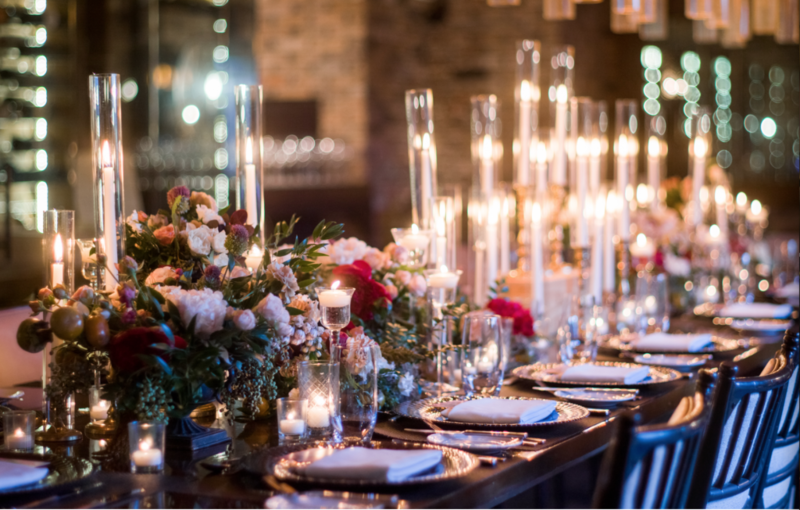 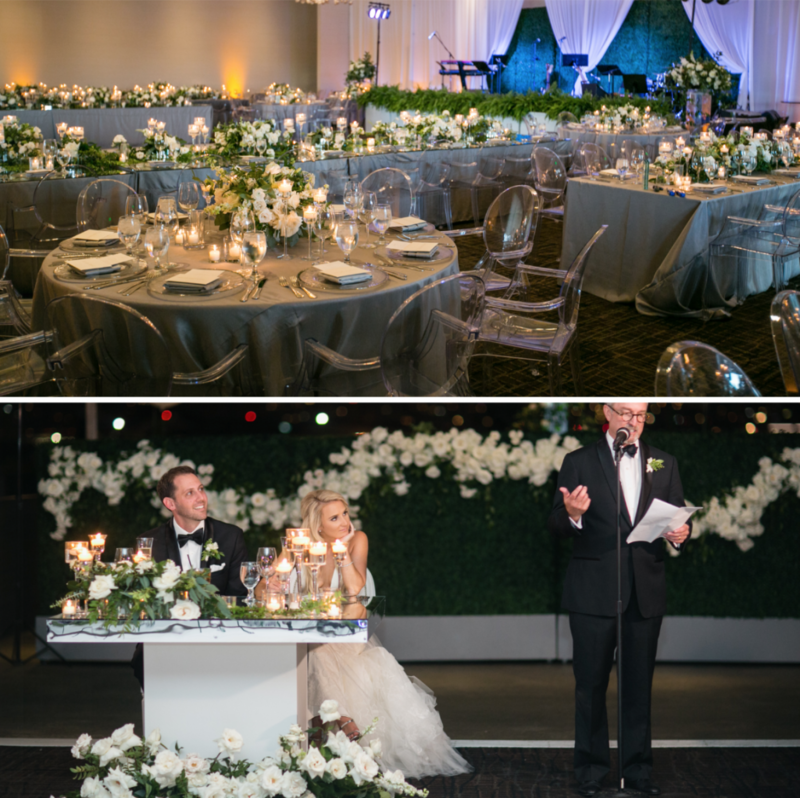 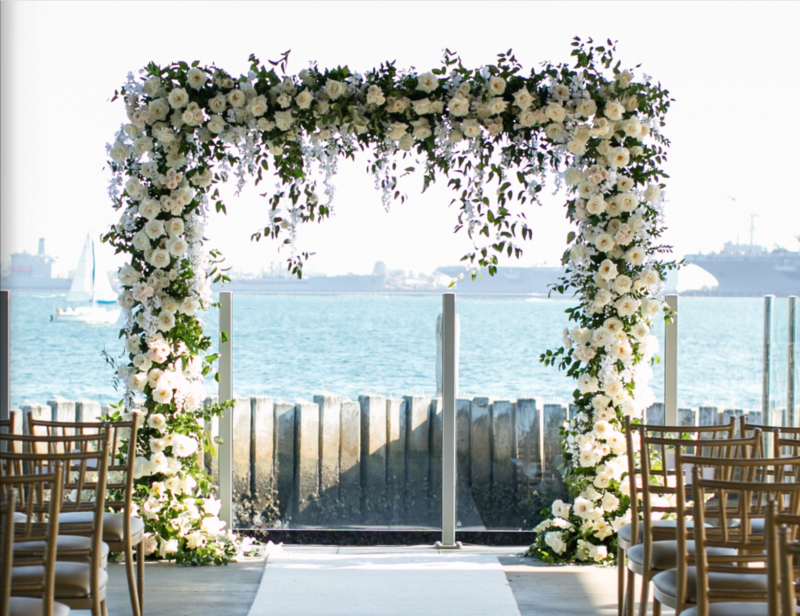 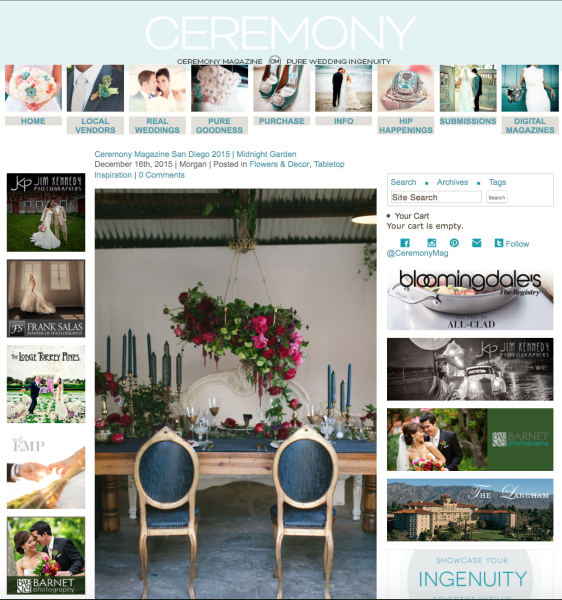 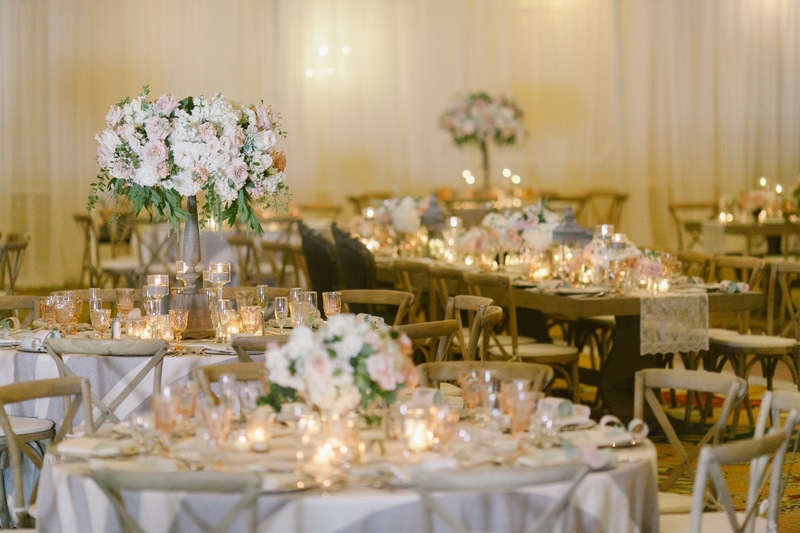 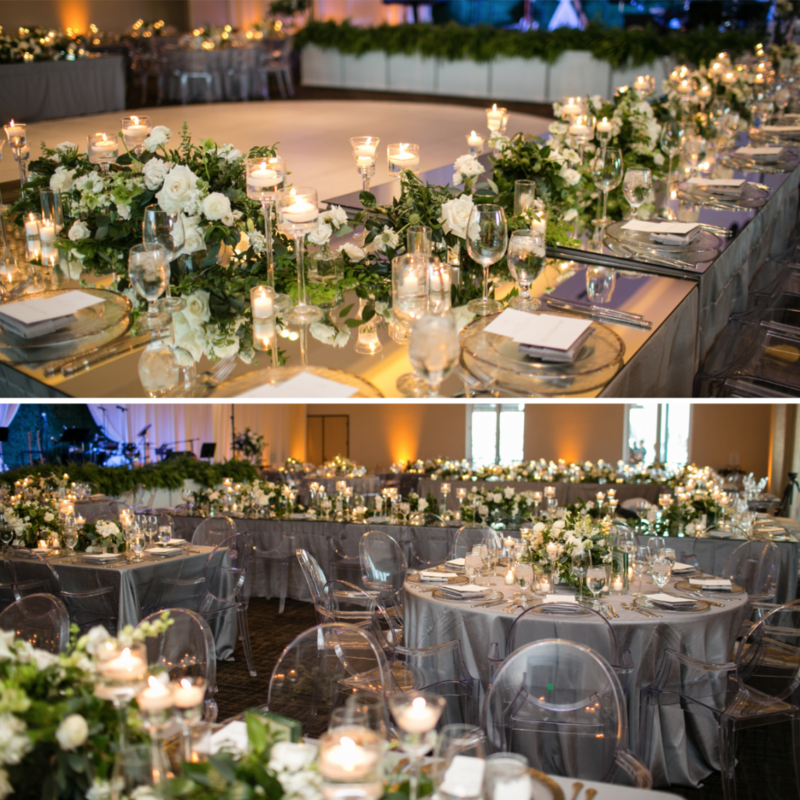 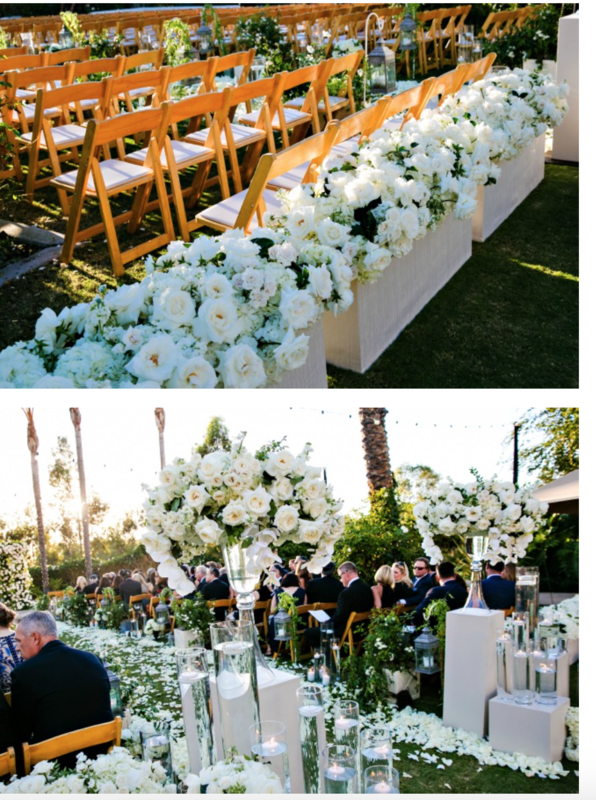 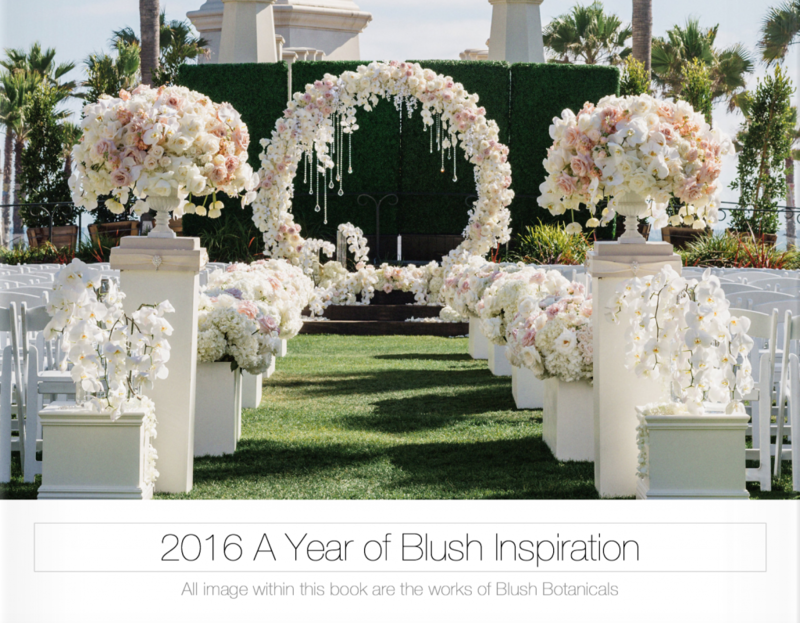 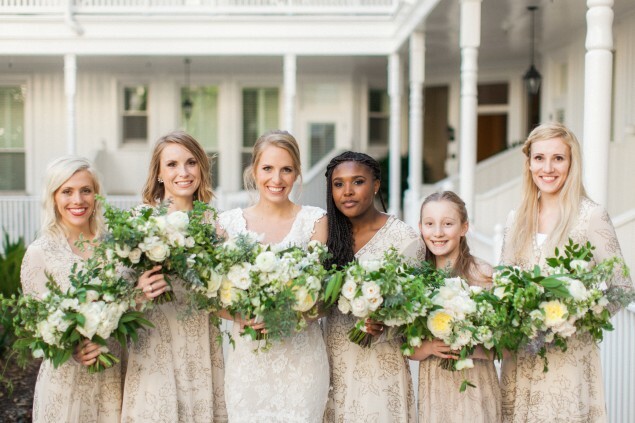 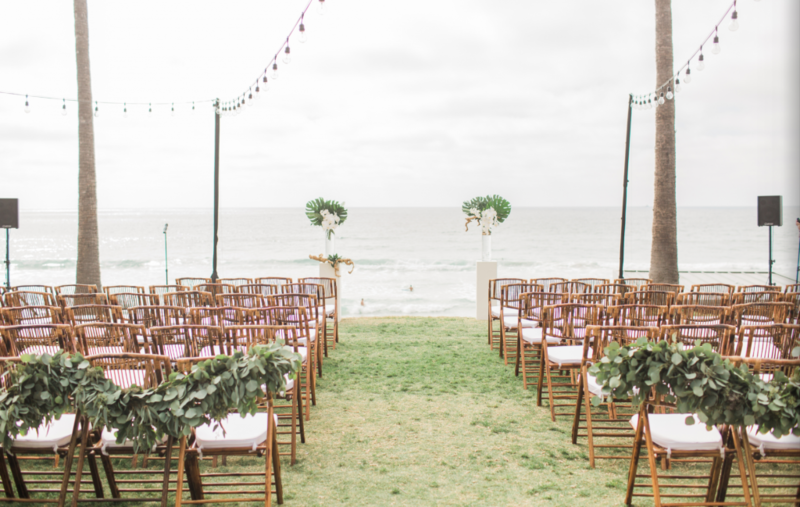 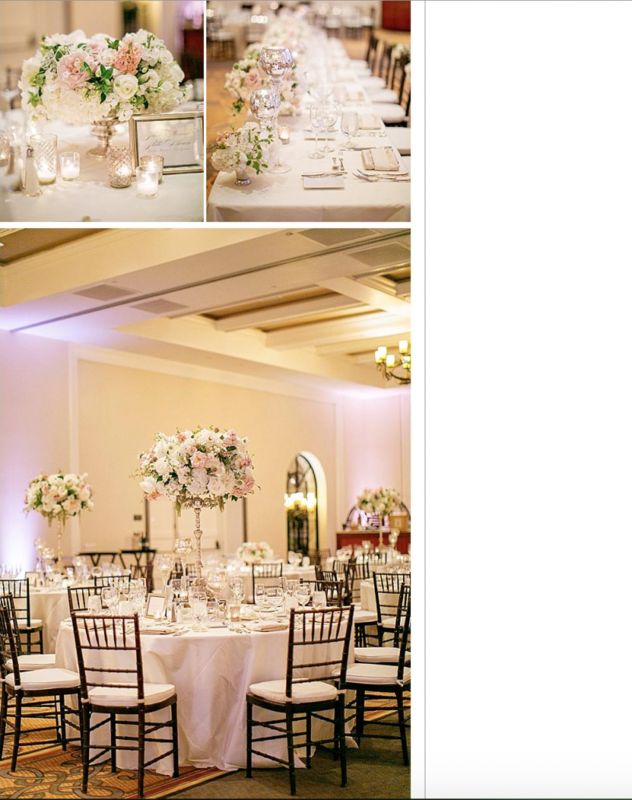 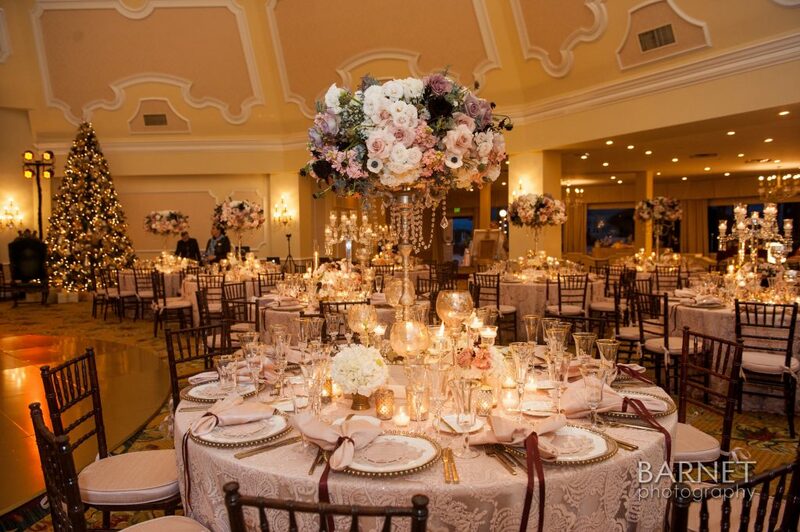 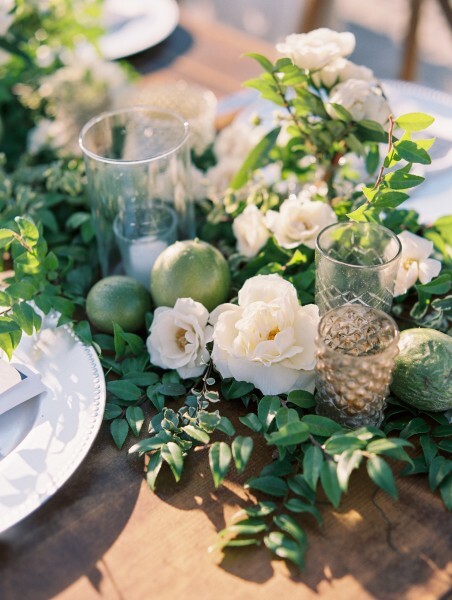 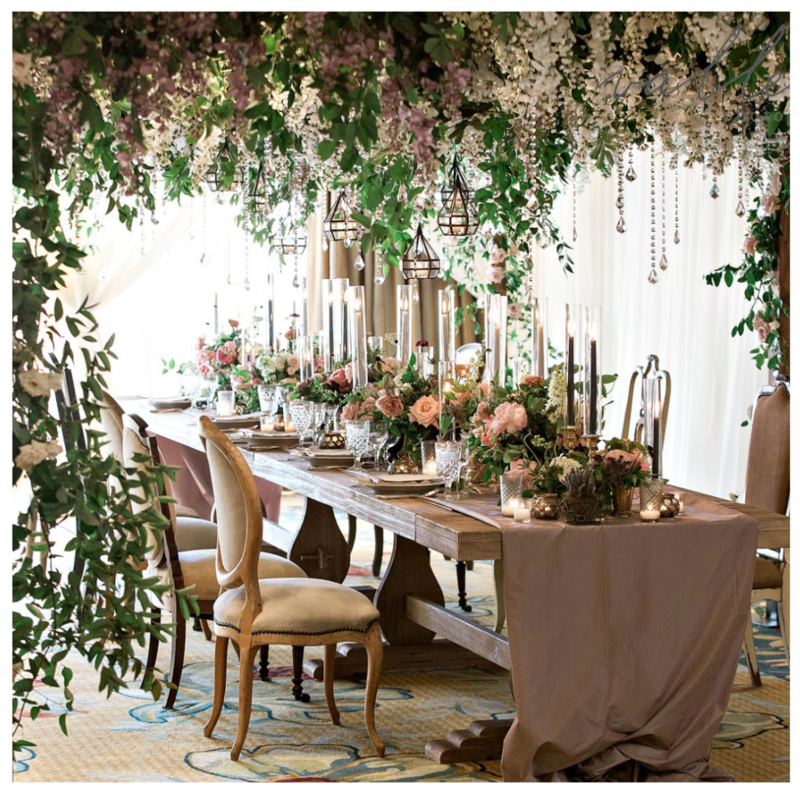 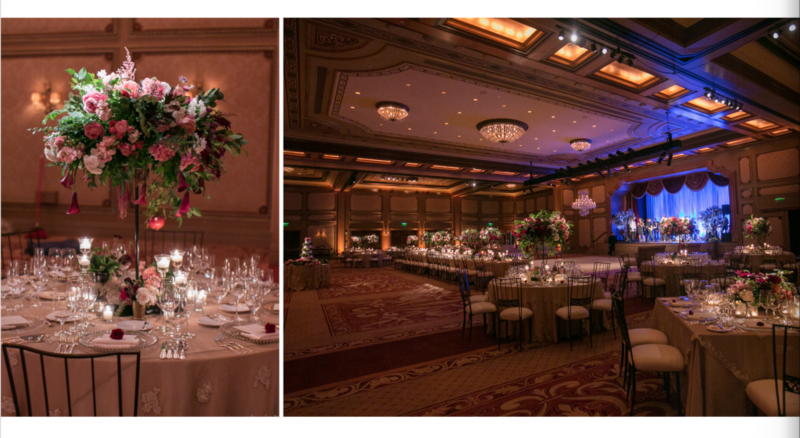 We kicked the dreamy scene up a notch with lush and cascading florals. 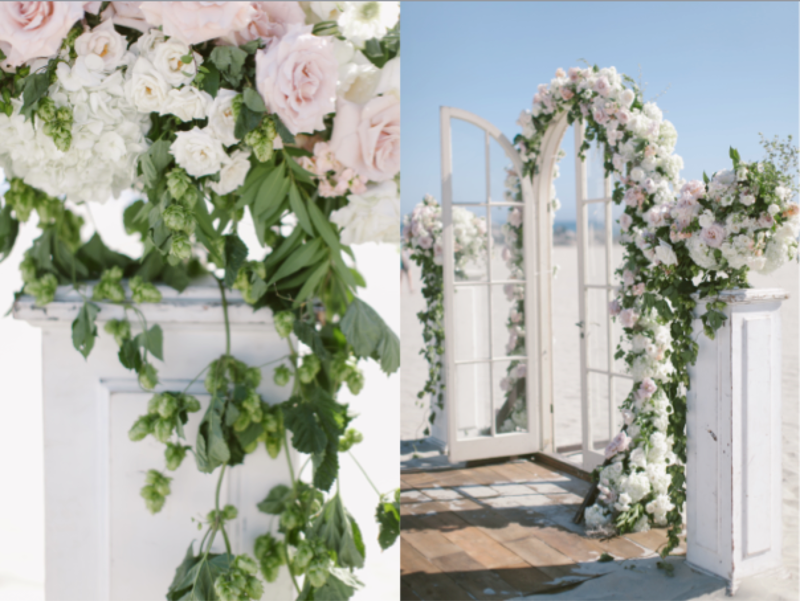 Dripping hopps vines were paired with garden roses, hydrangea, spray roses, lisianthus, garlands and other like blooms to make this scene something truly spectacular. 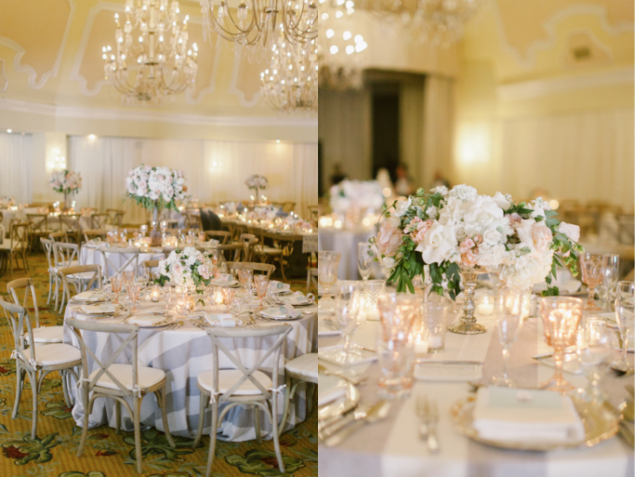 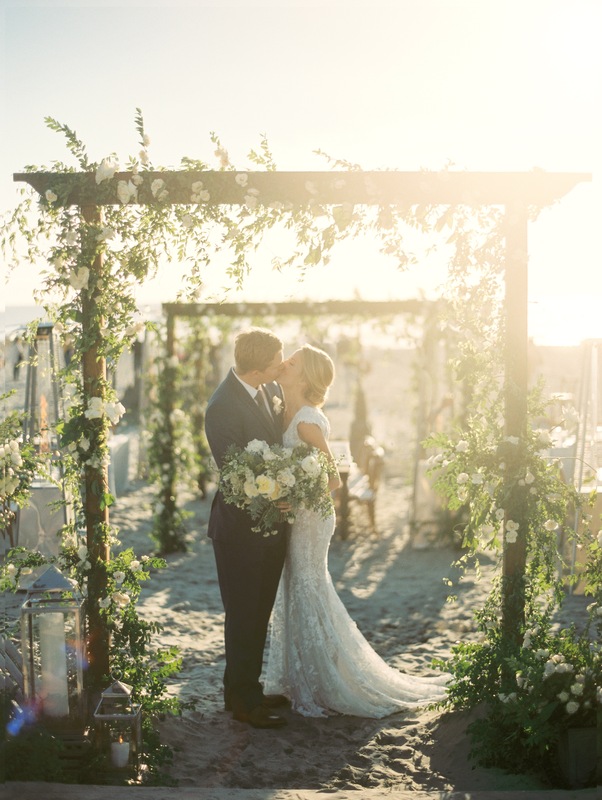 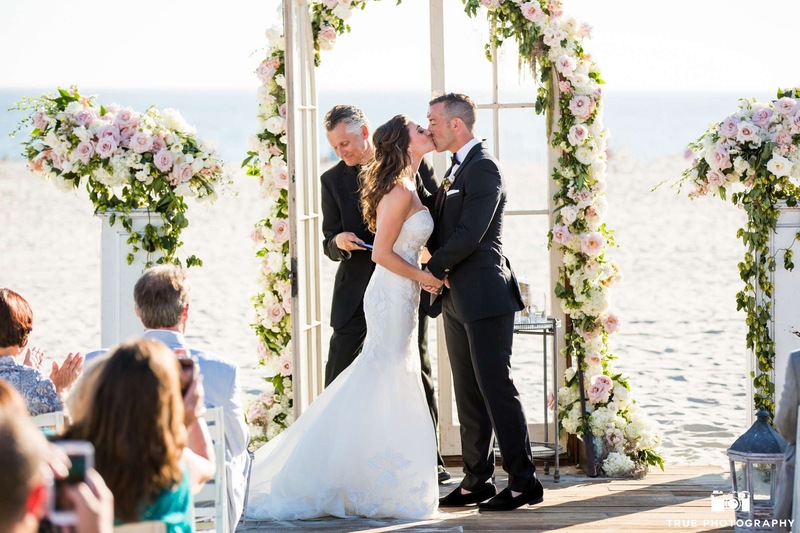 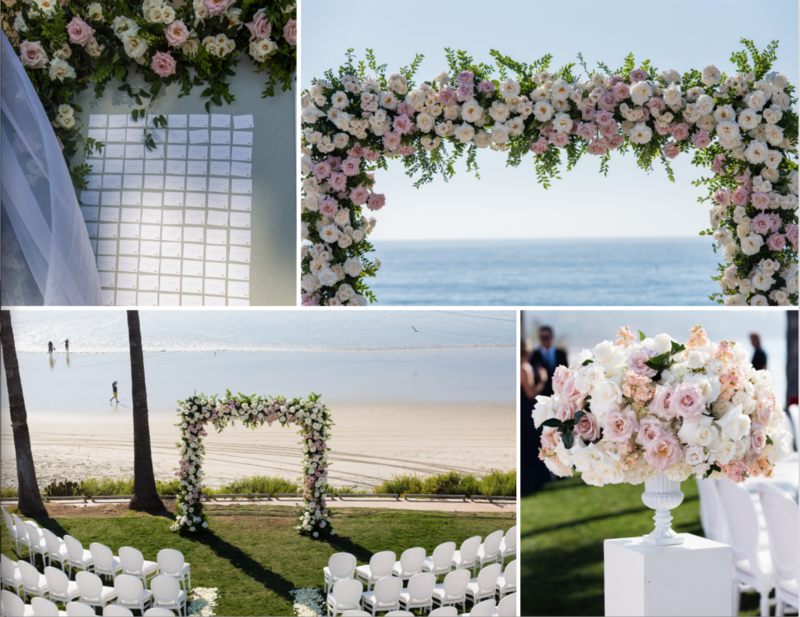 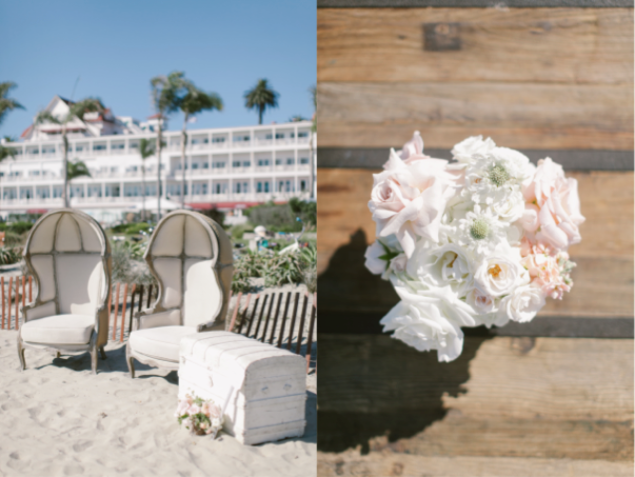 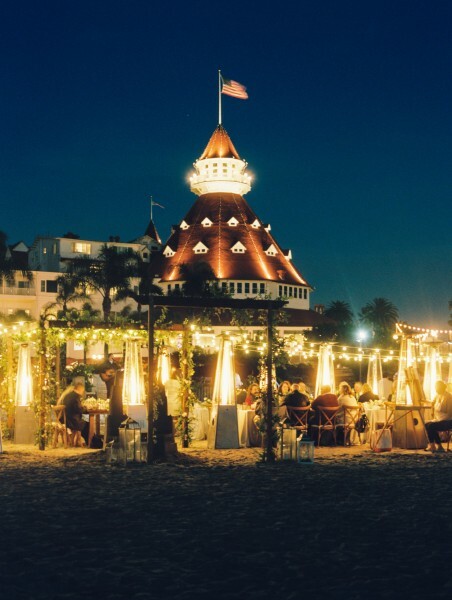 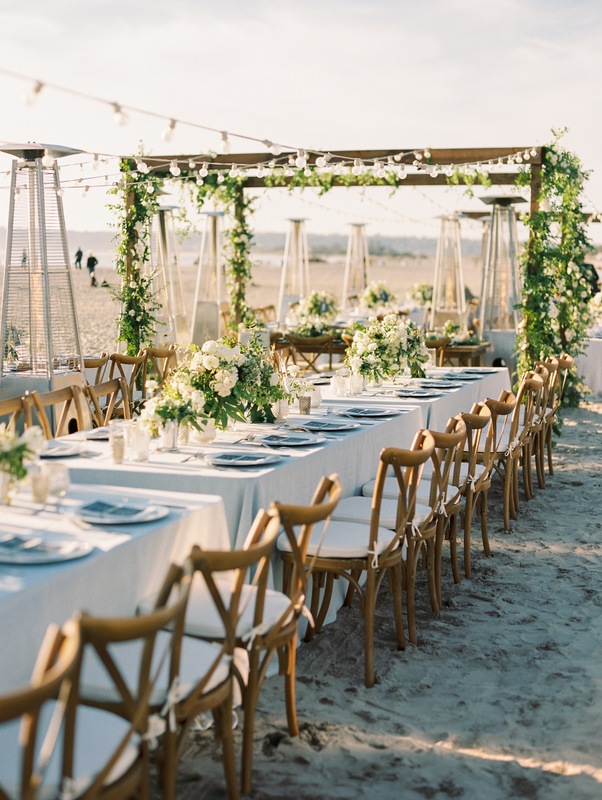 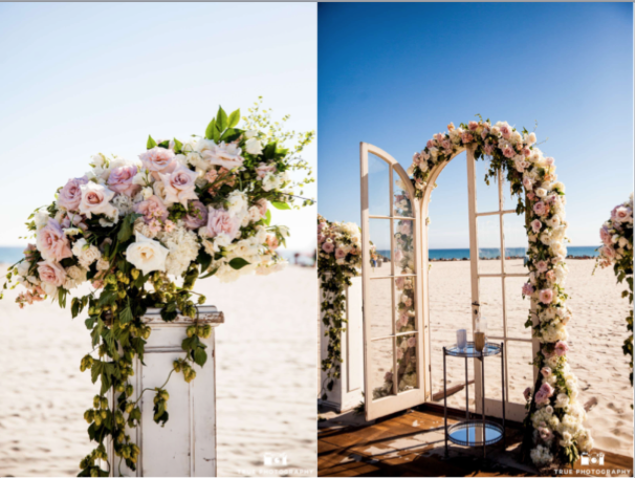 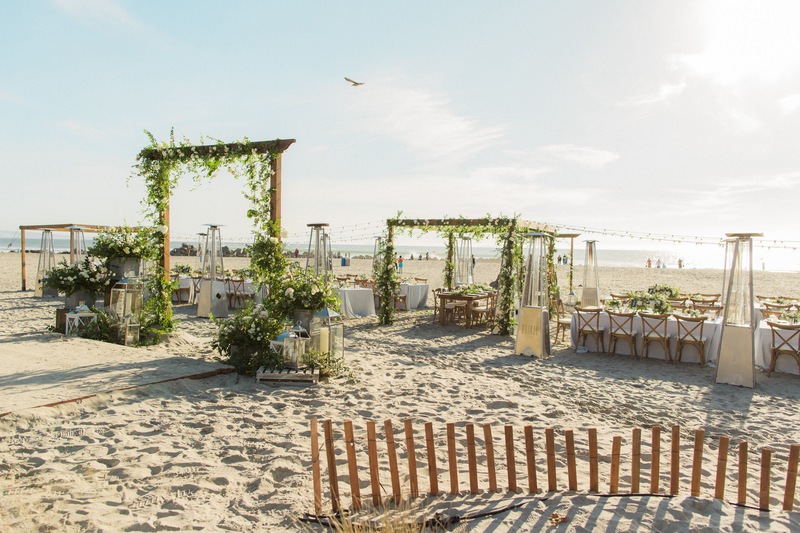 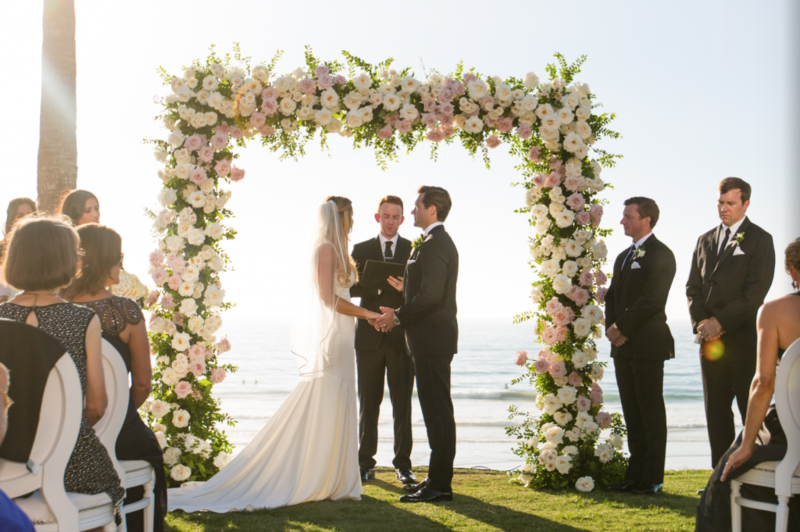 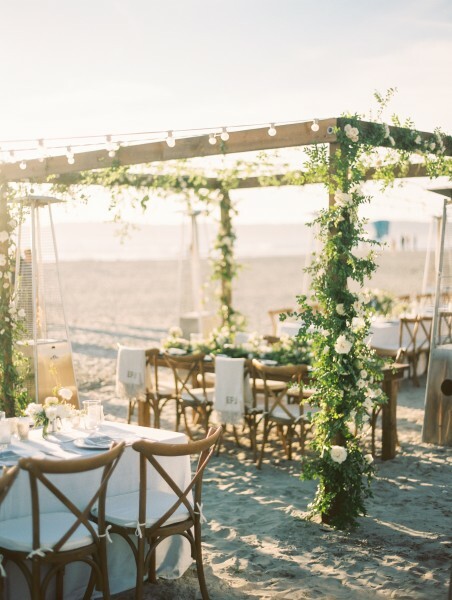 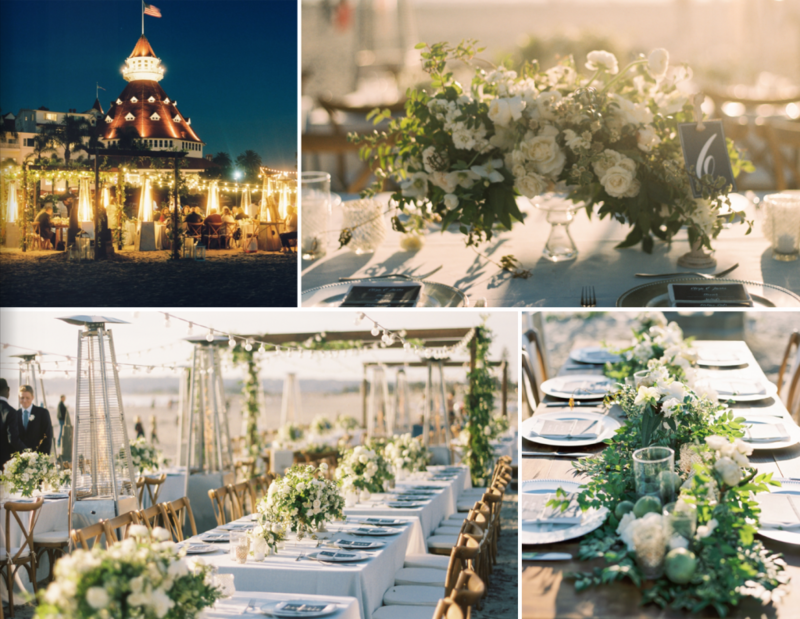 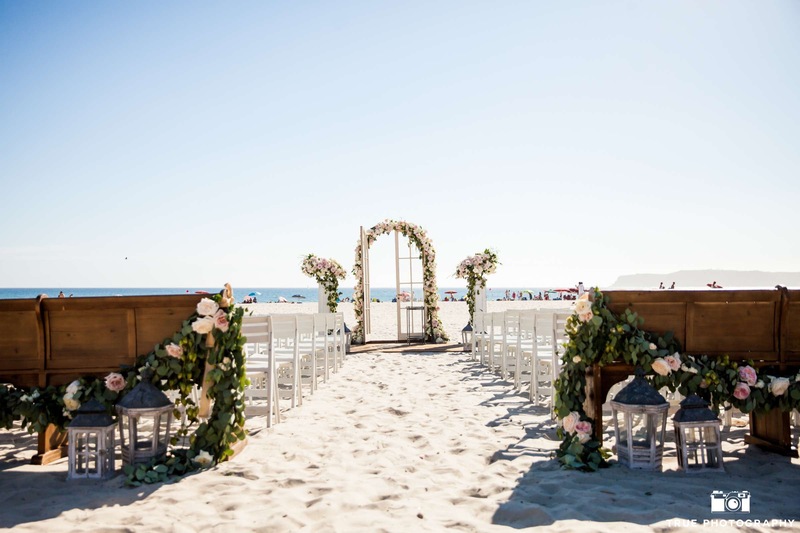 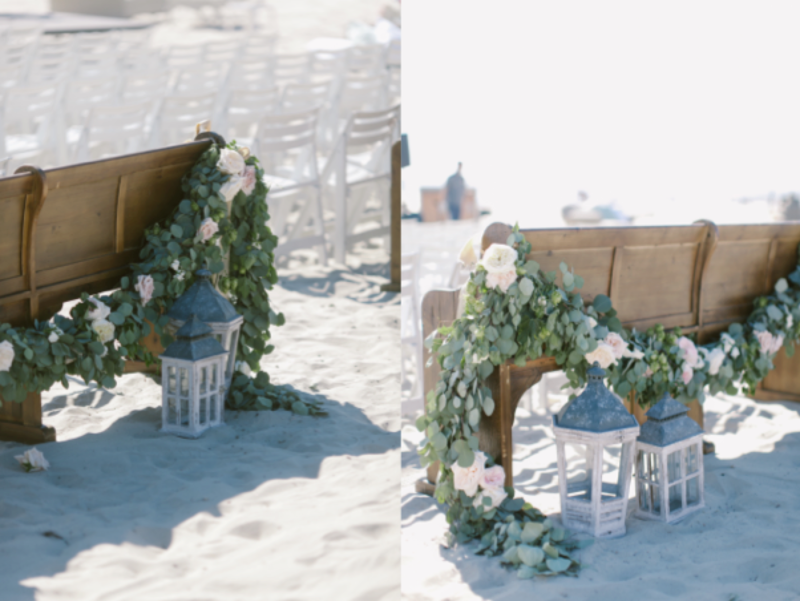 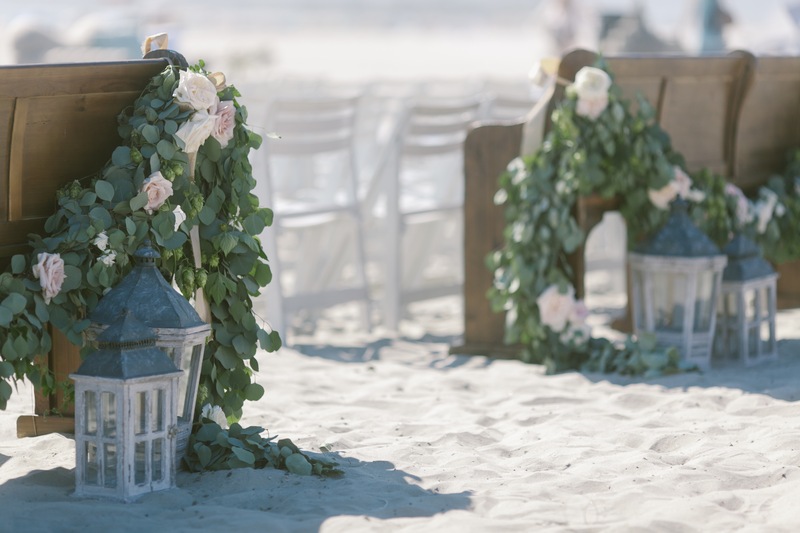 The gorgeous beach at the Hotel Del Coronado was the perfect backdrop to this beauty! 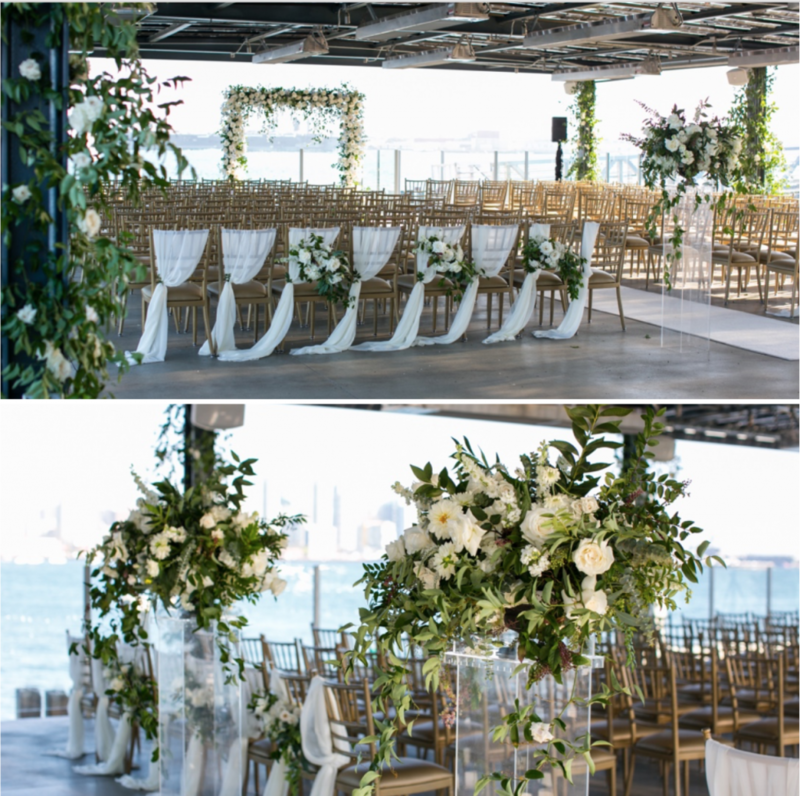 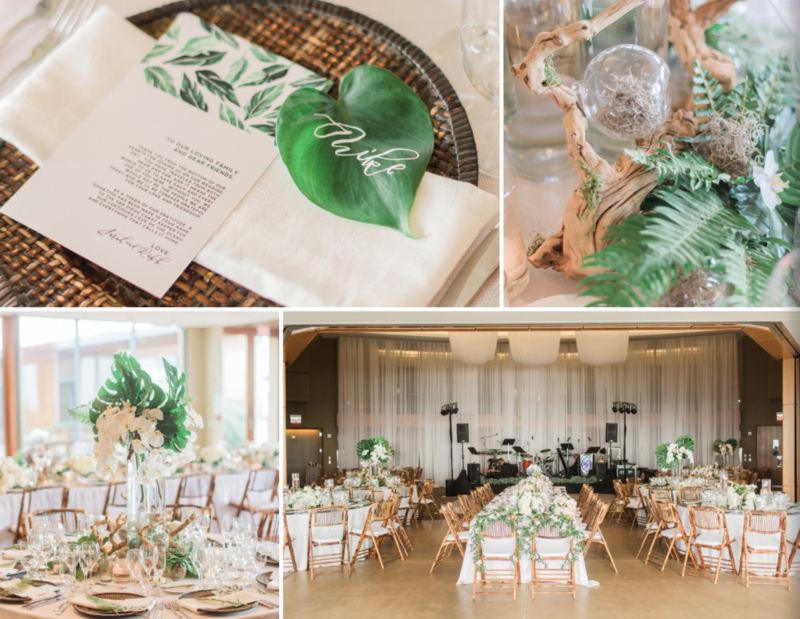 A slight nautical nod was carried throughout the reception, including soft gray and ivory striped linens paired with vintage wood tables. Our distressed wood stands were the perfect pairing to the highly stylized work that the ladies of Luxe Events produced. 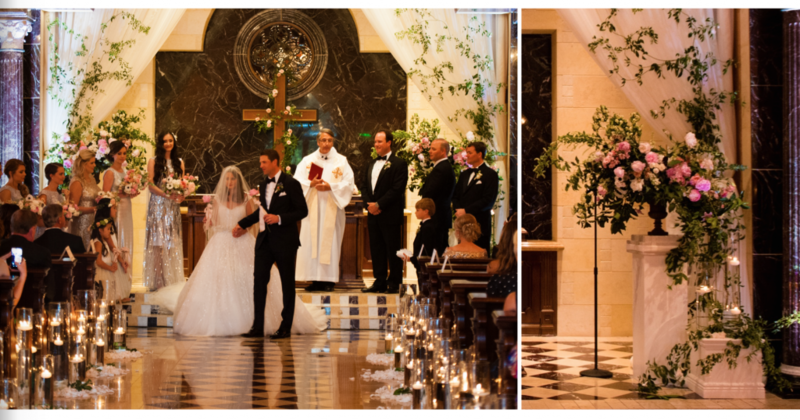 note: all photographs not watermarked by the awesome True Photography were done by the very talented B. Miller Photography.